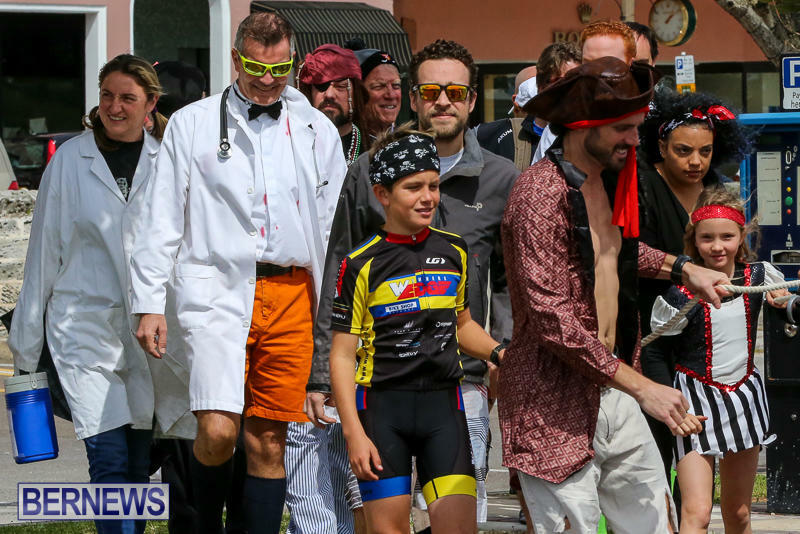 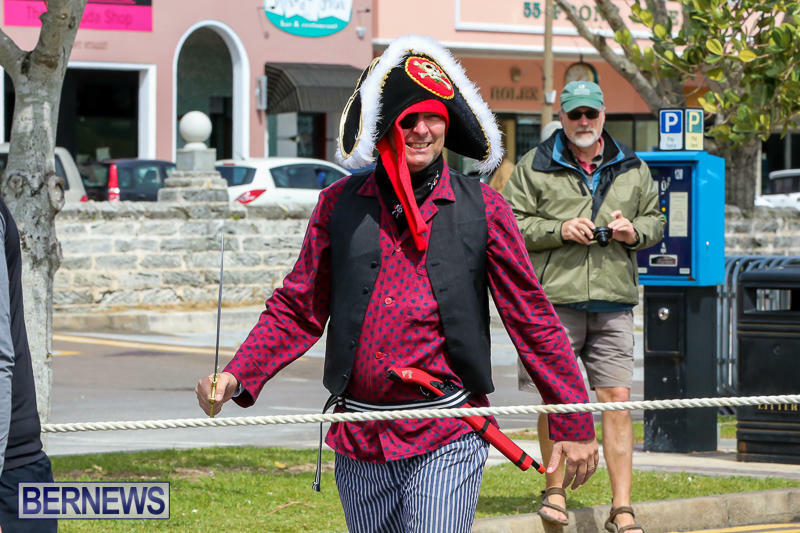 Due to “weather uncertainty and other logistics” the Pirates of Bermuda event will now take place on Sunday, March 18 from 2.00pm to 4.00pm at Albuoy’s Point. 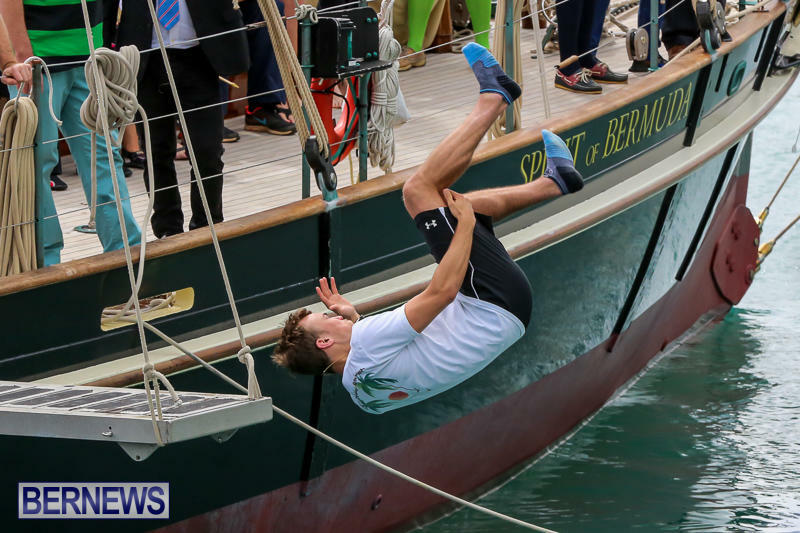 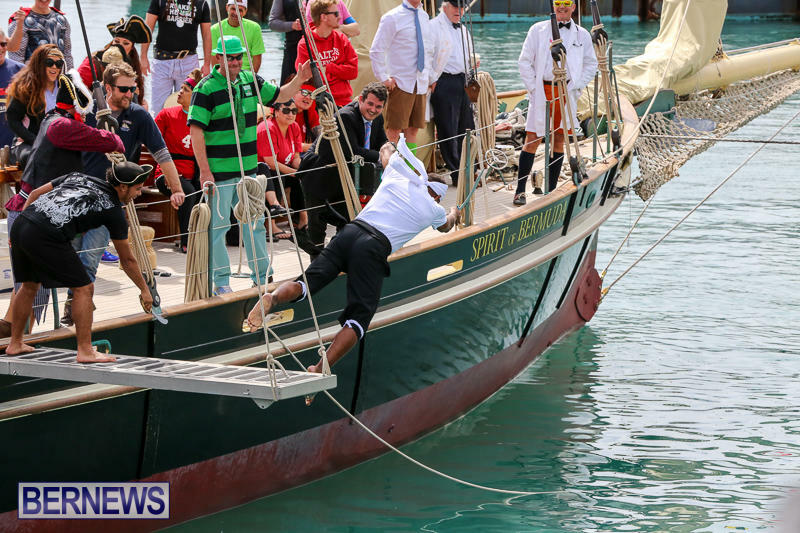 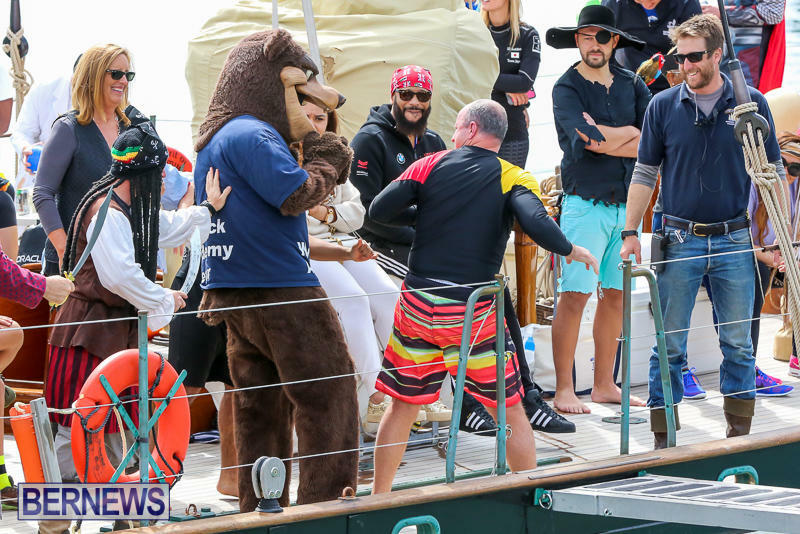 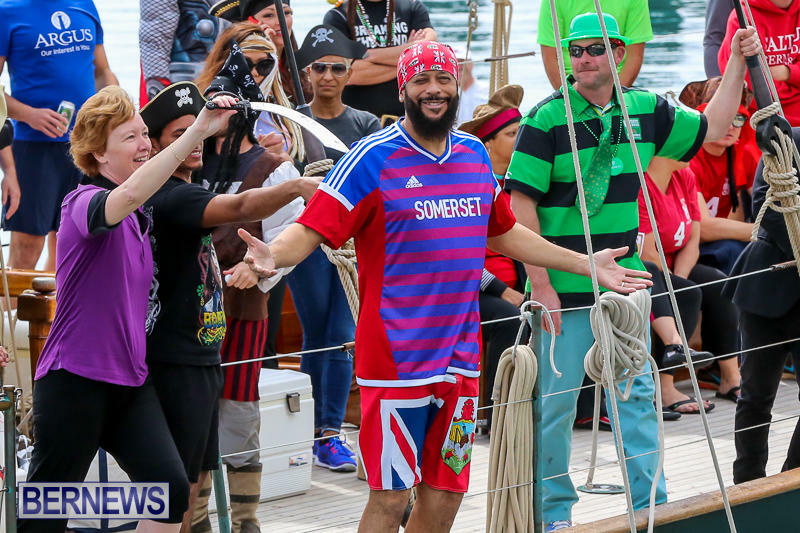 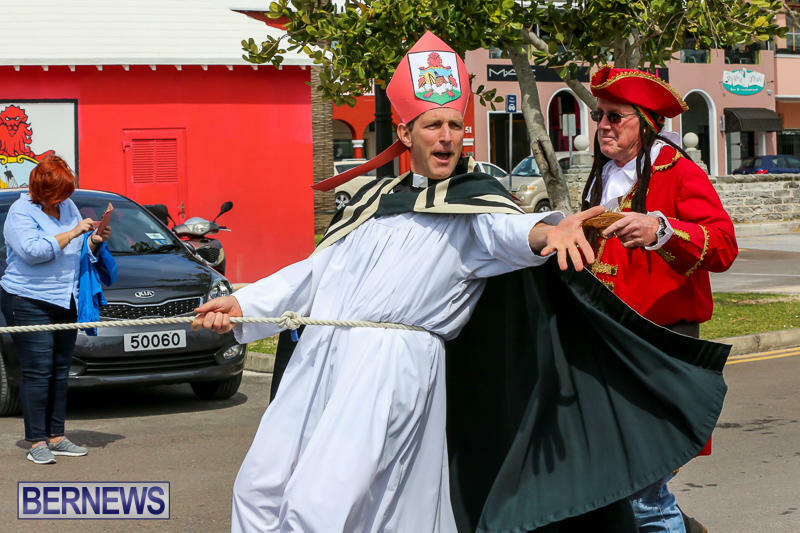 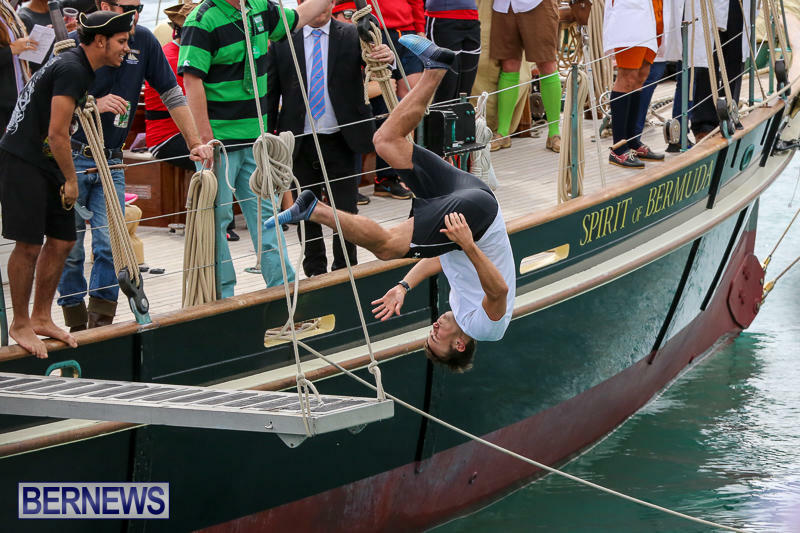 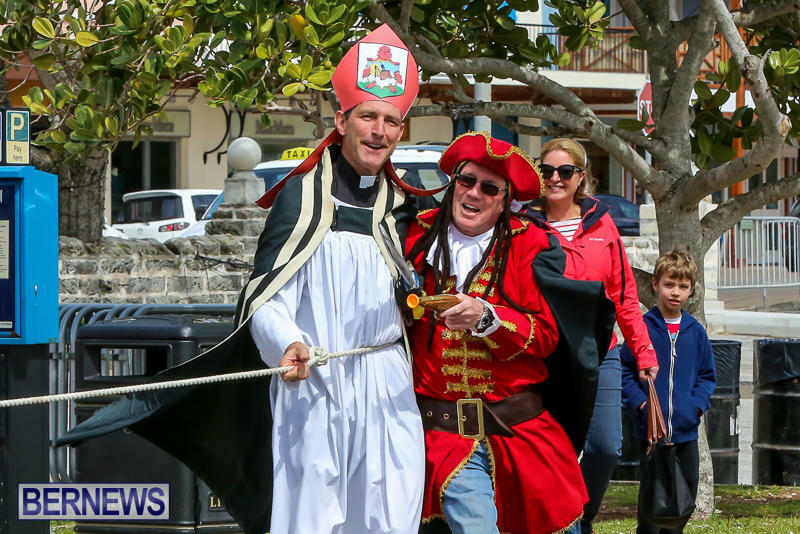 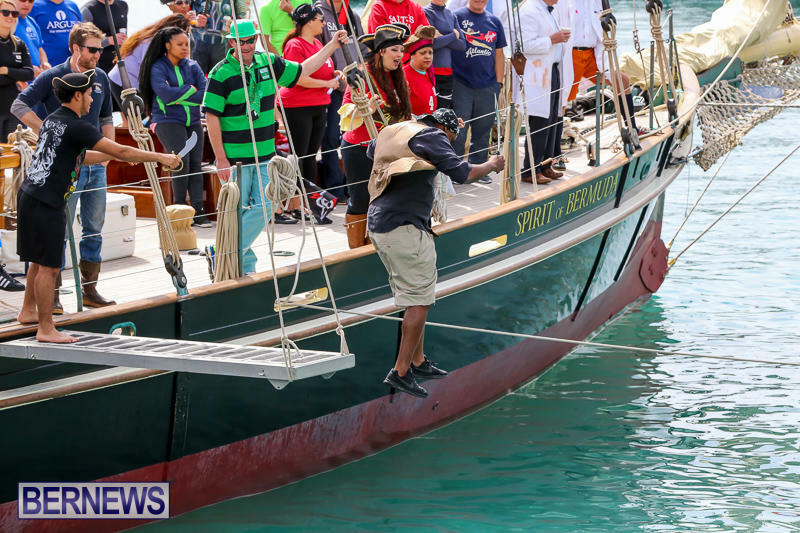 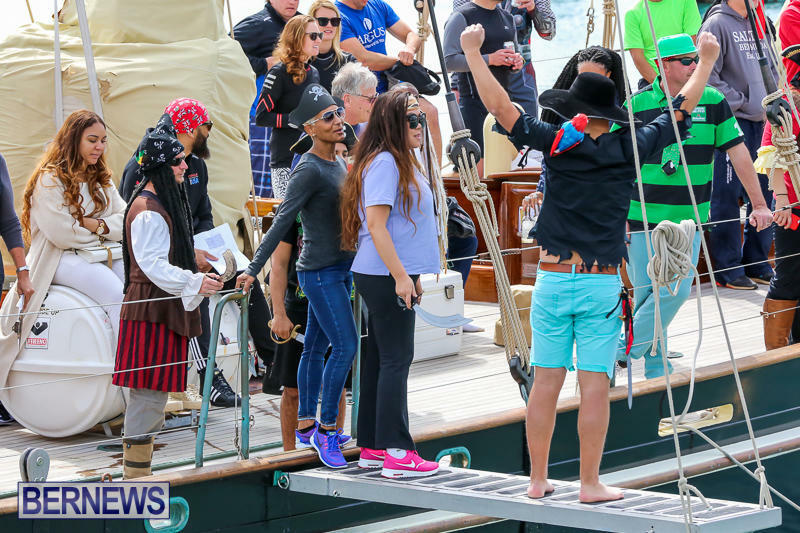 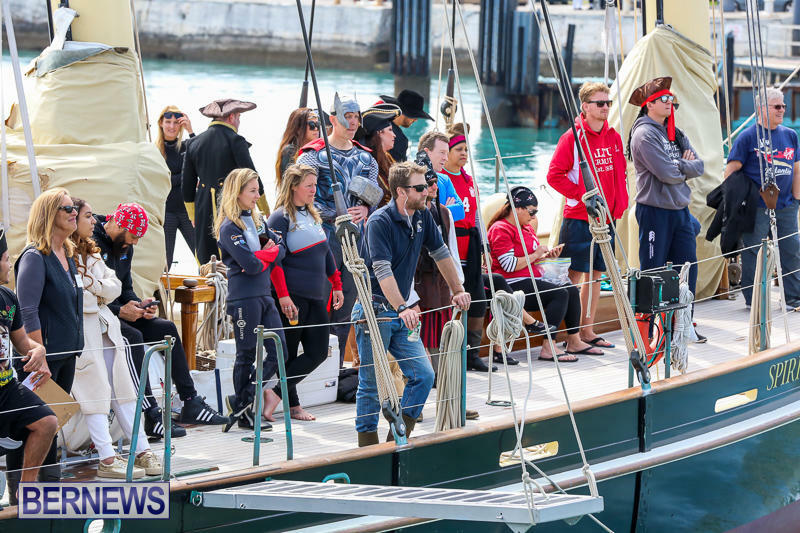 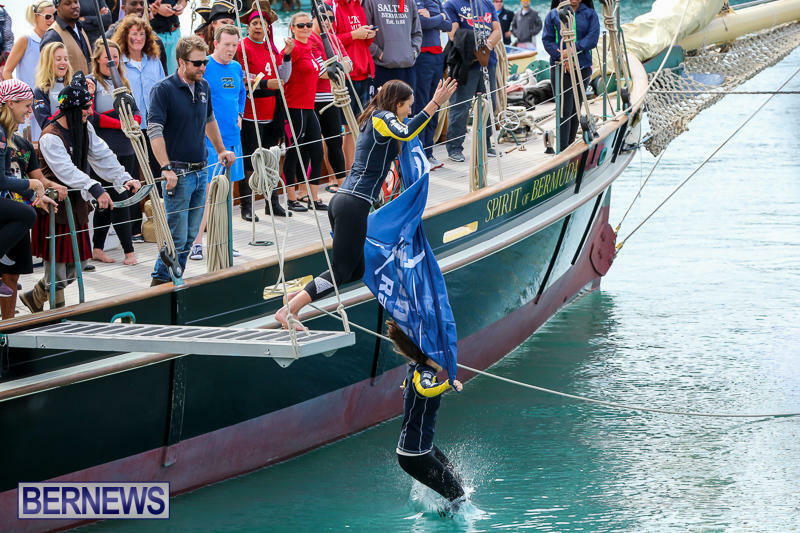 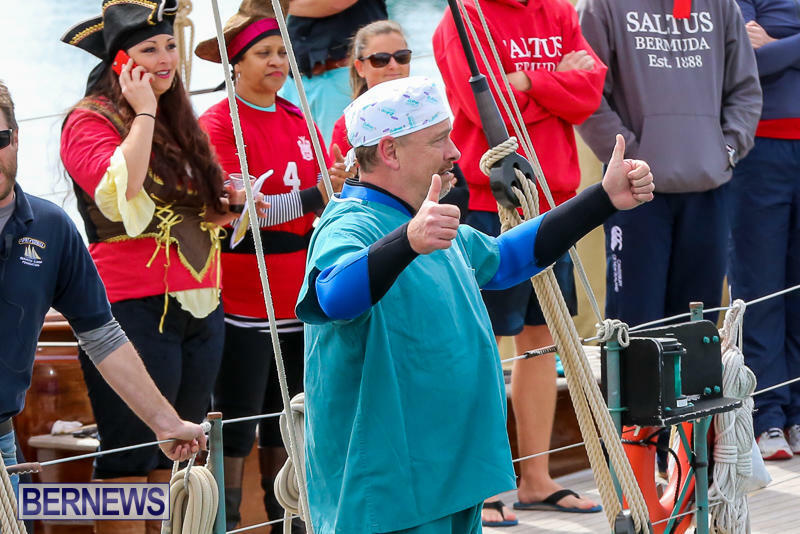 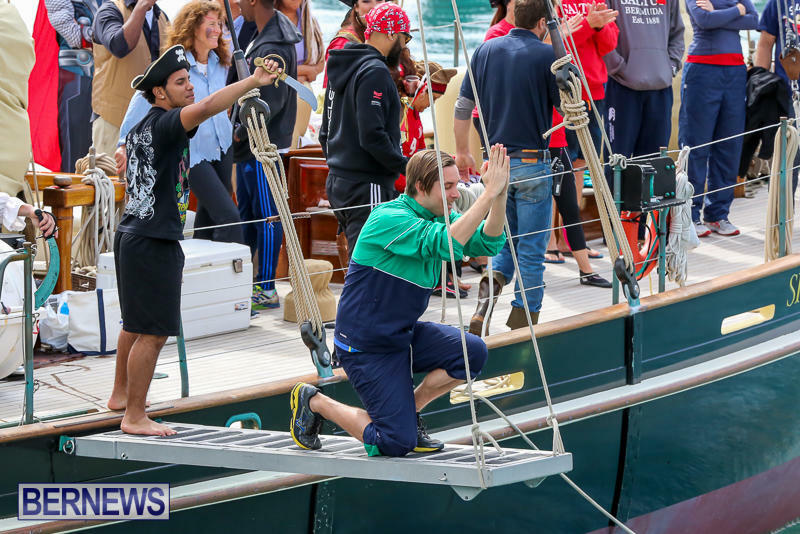 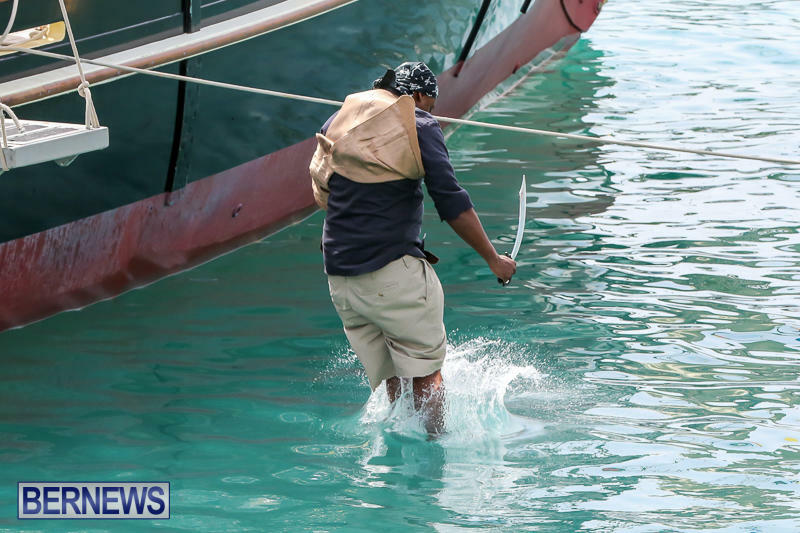 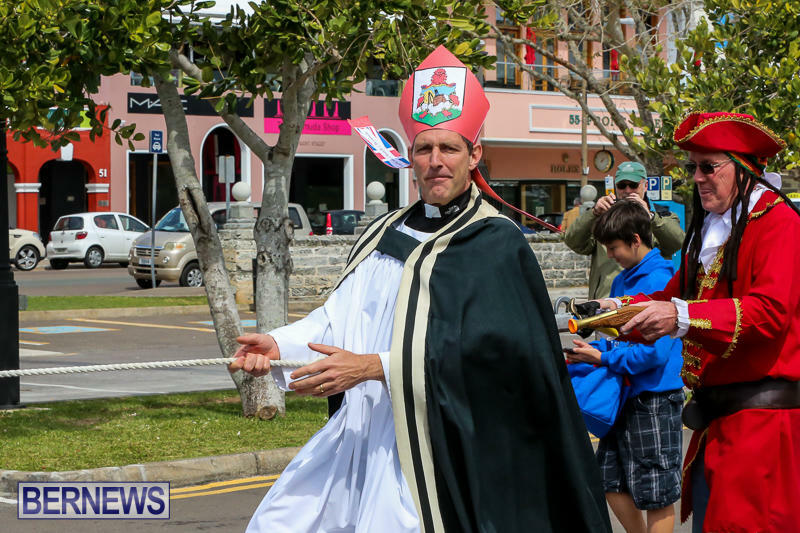 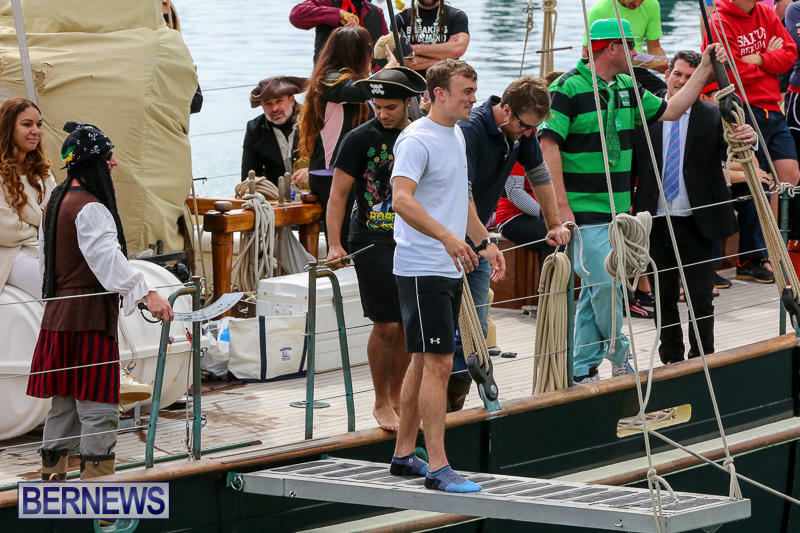 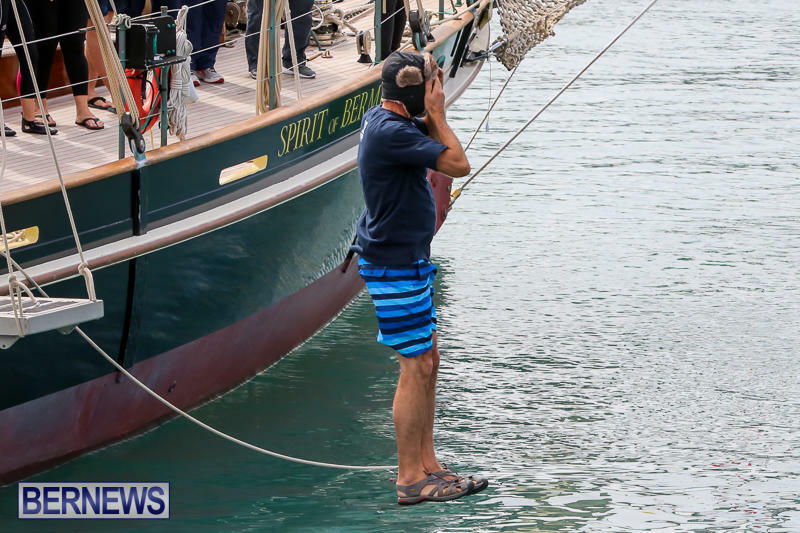 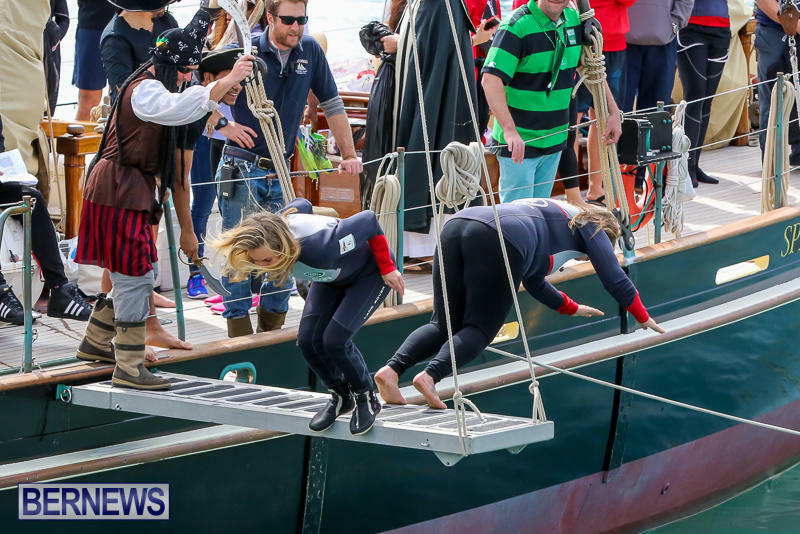 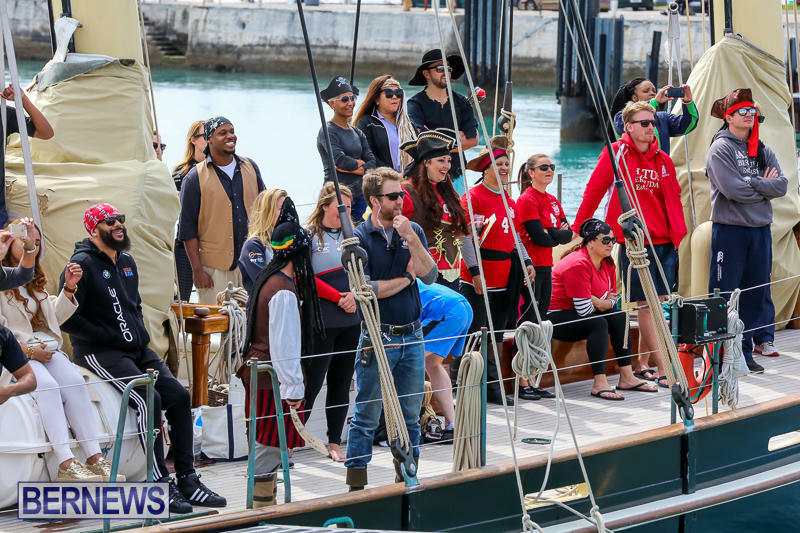 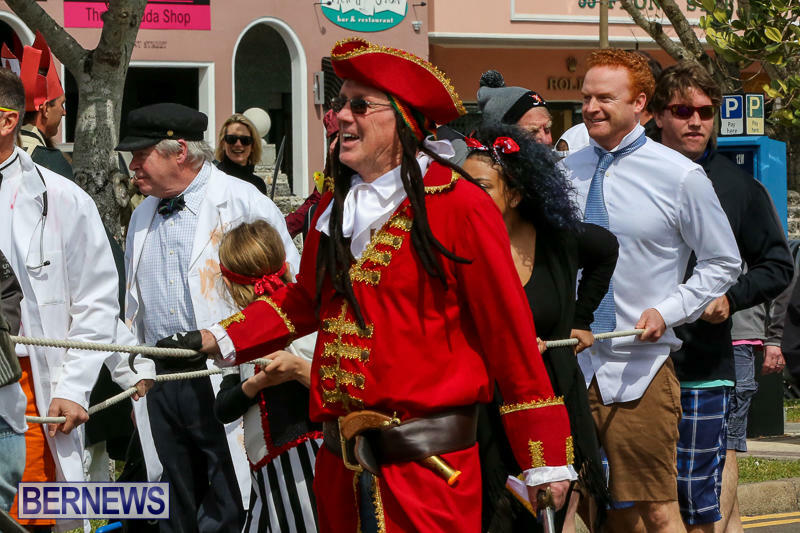 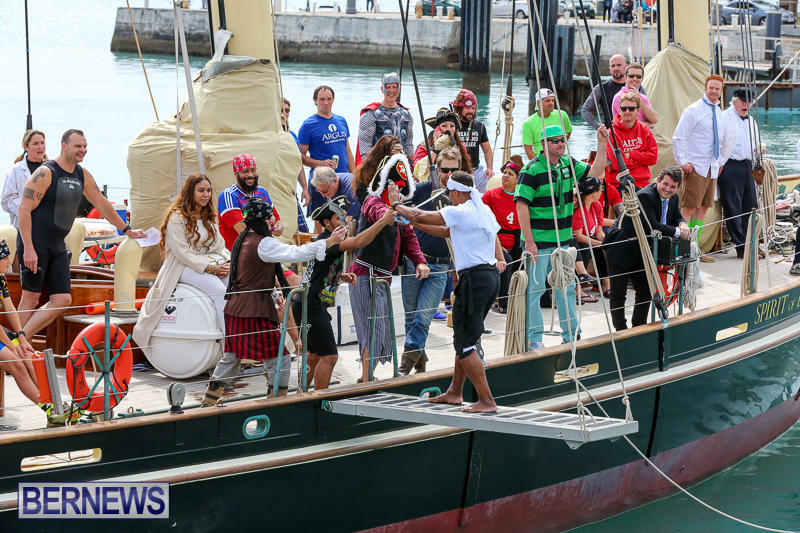 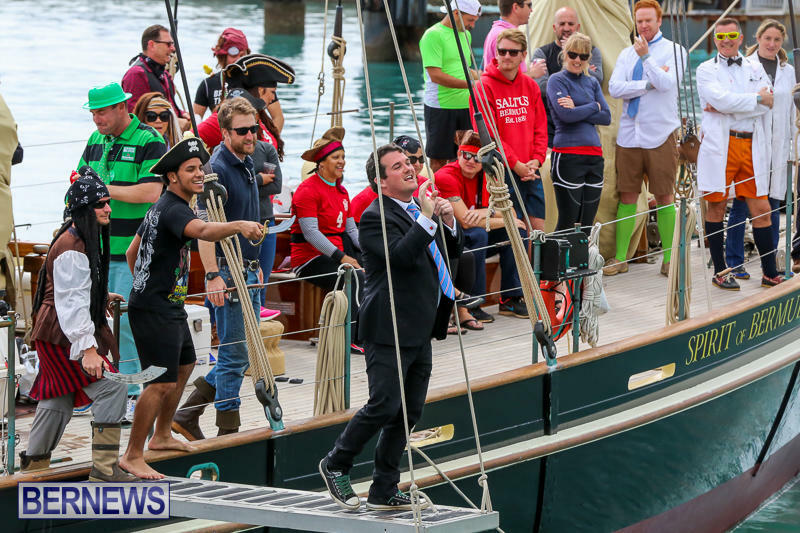 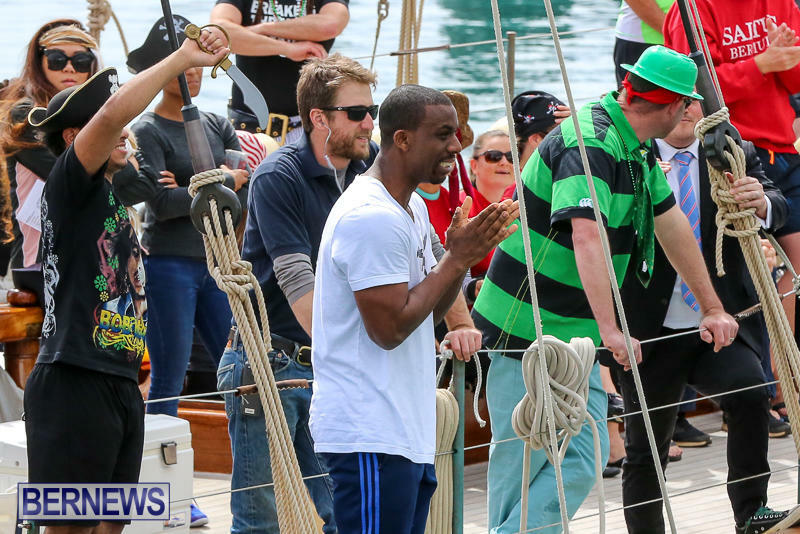 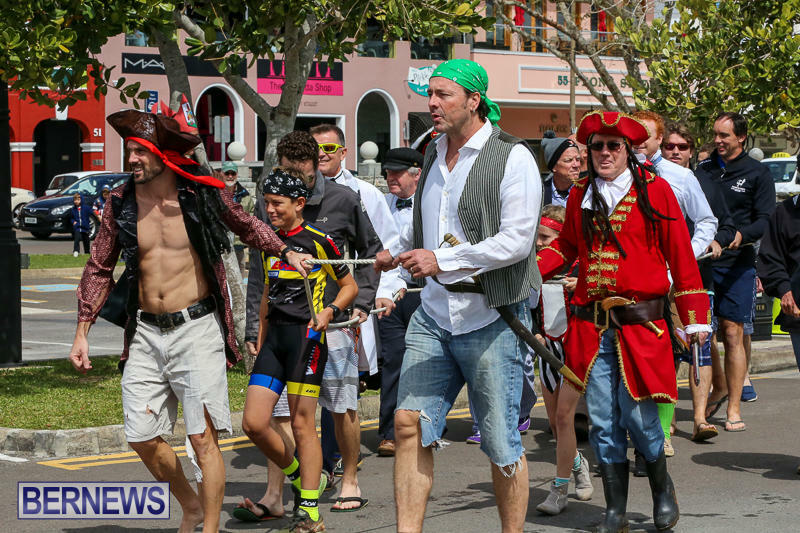 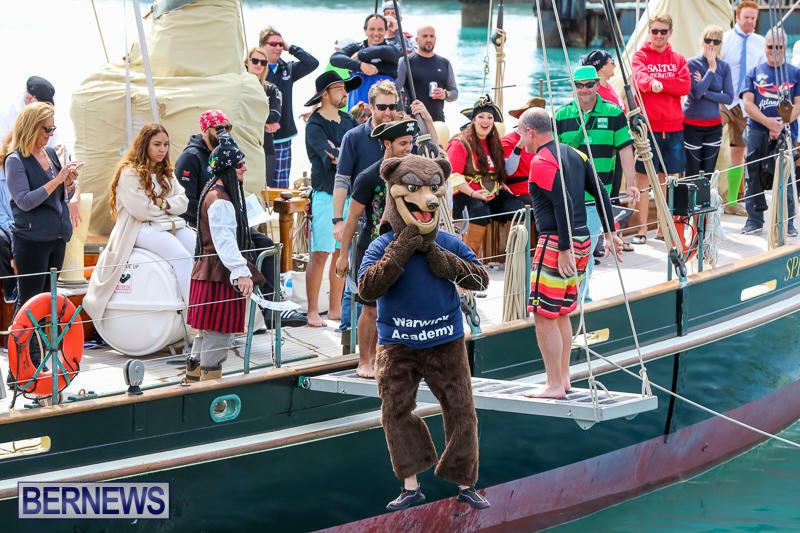 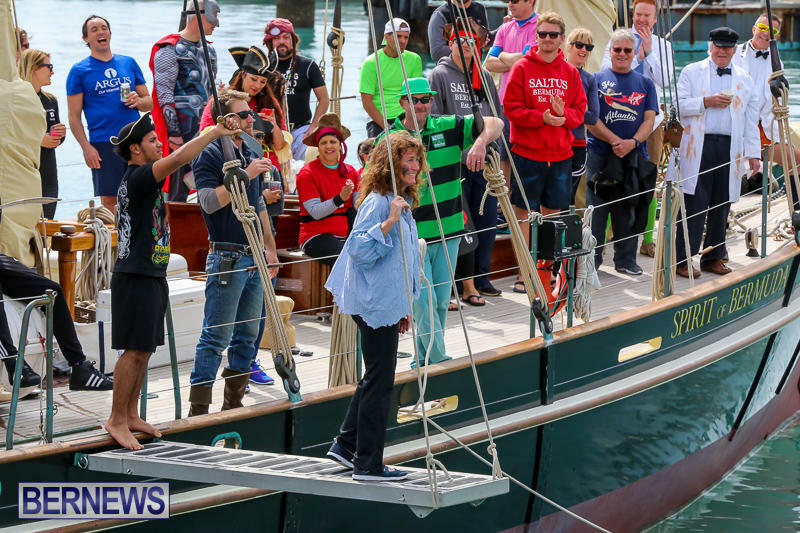 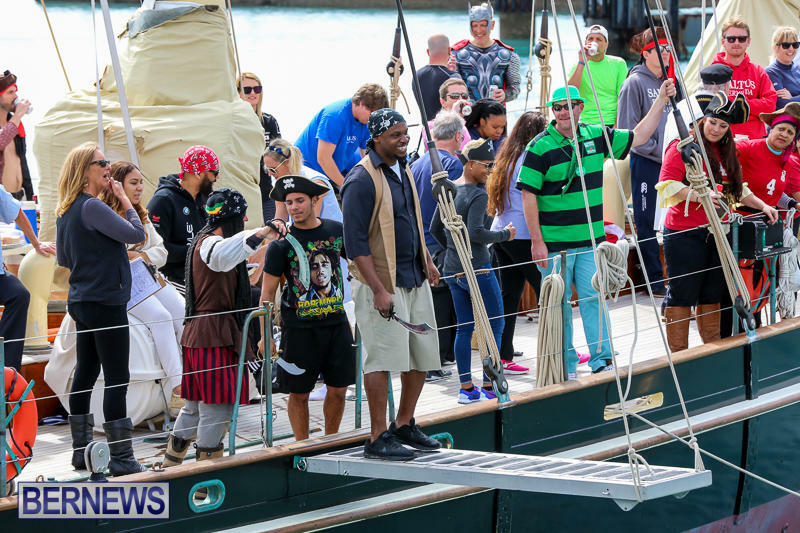 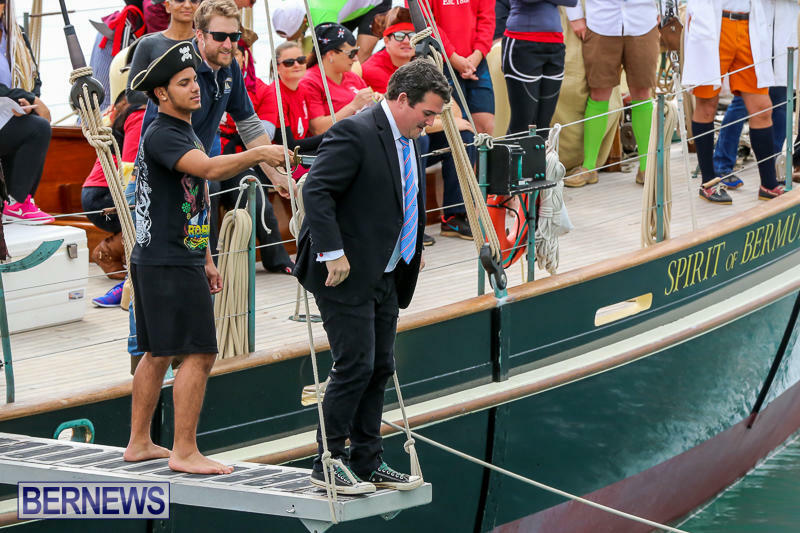 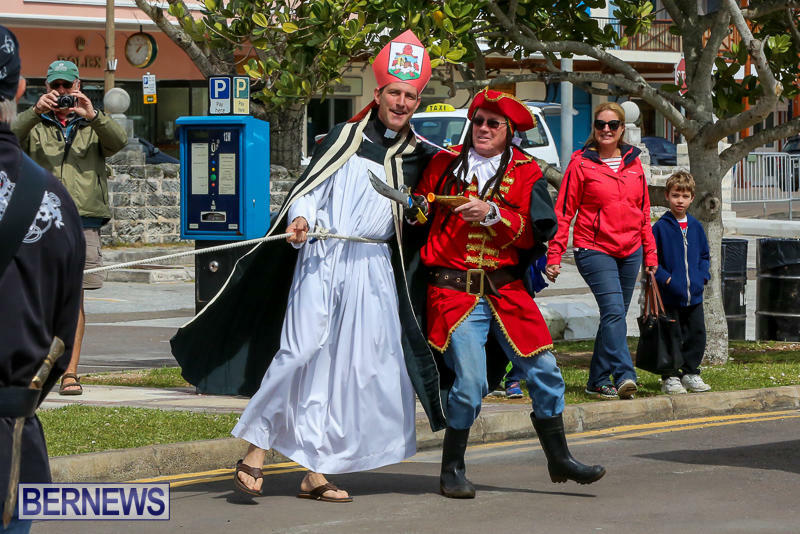 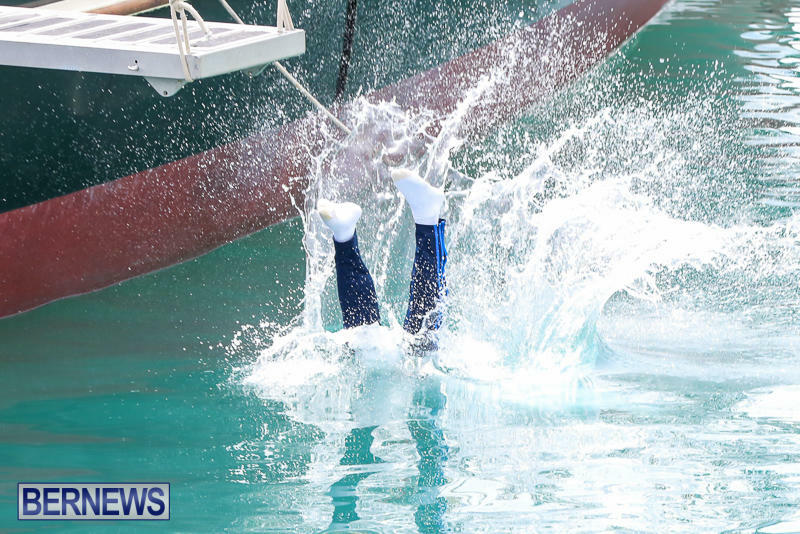 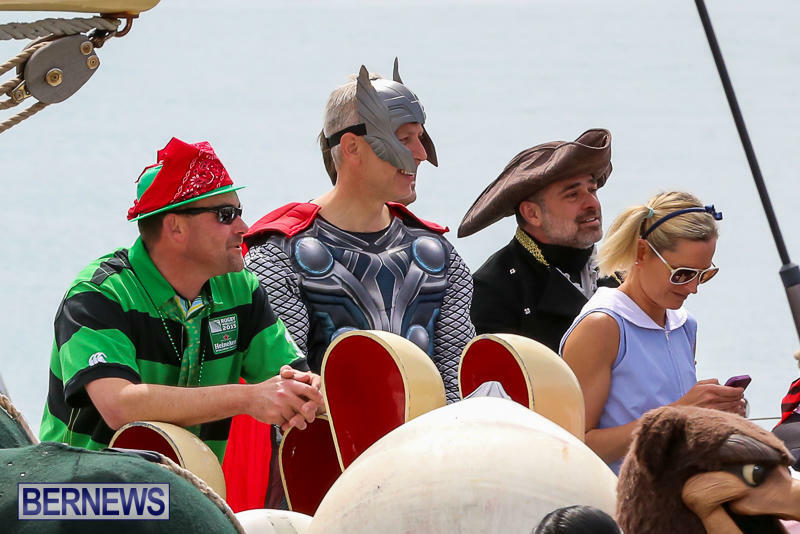 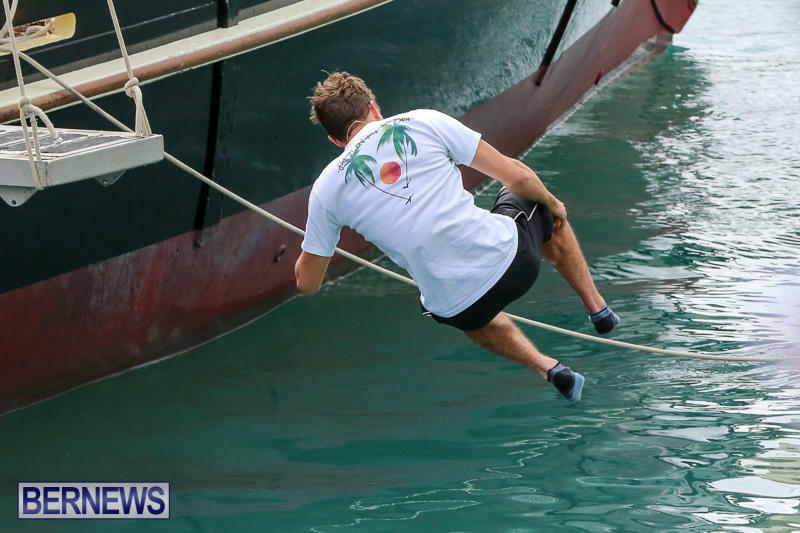 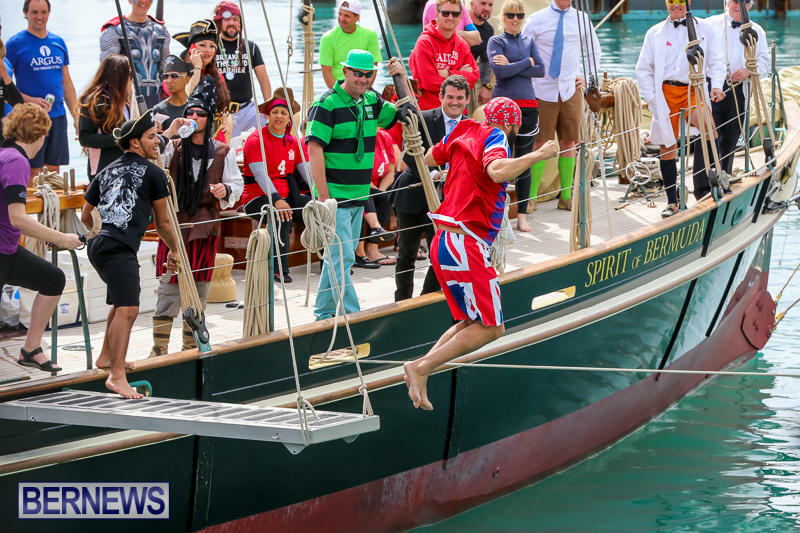 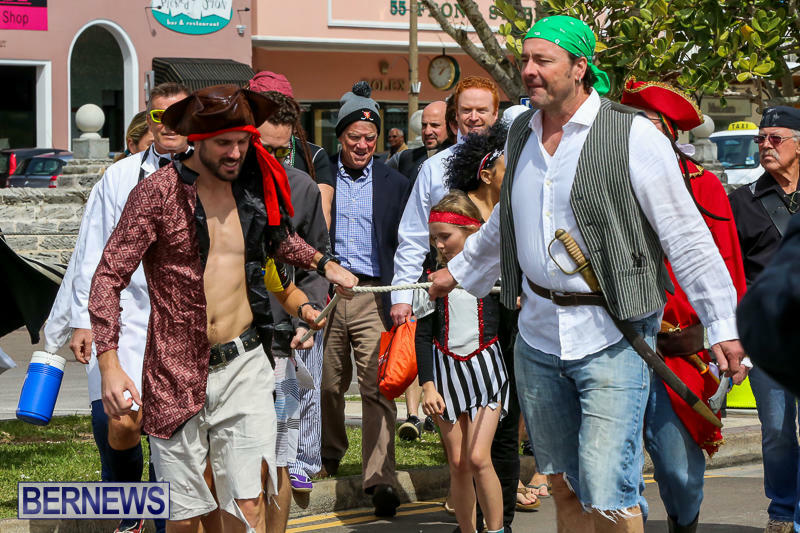 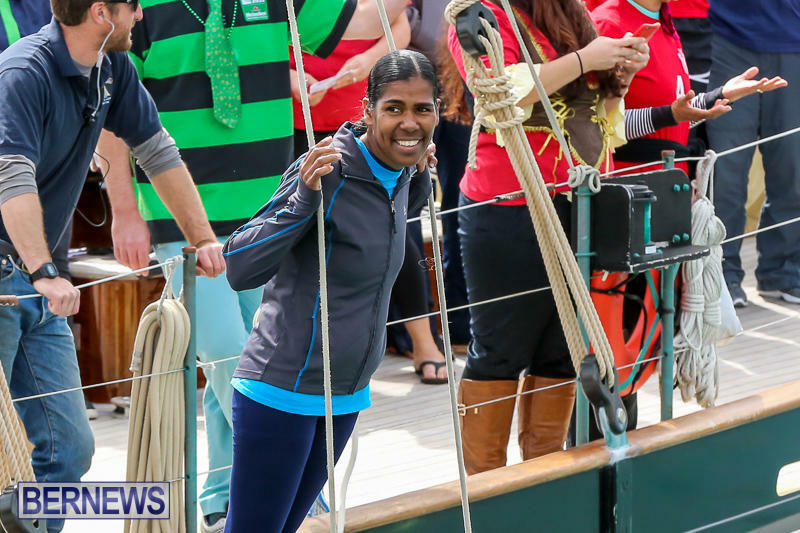 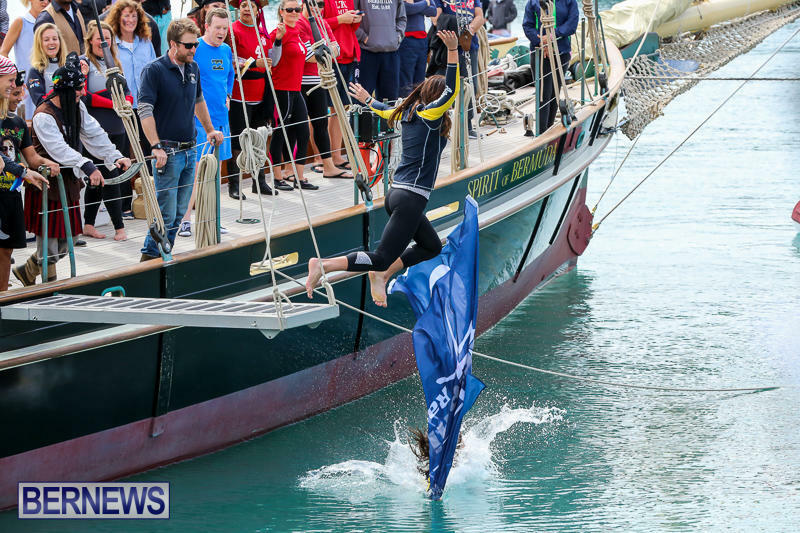 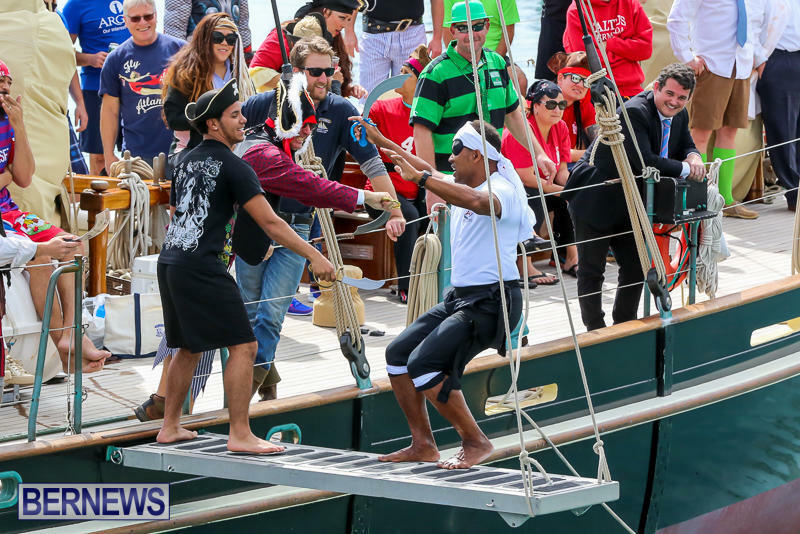 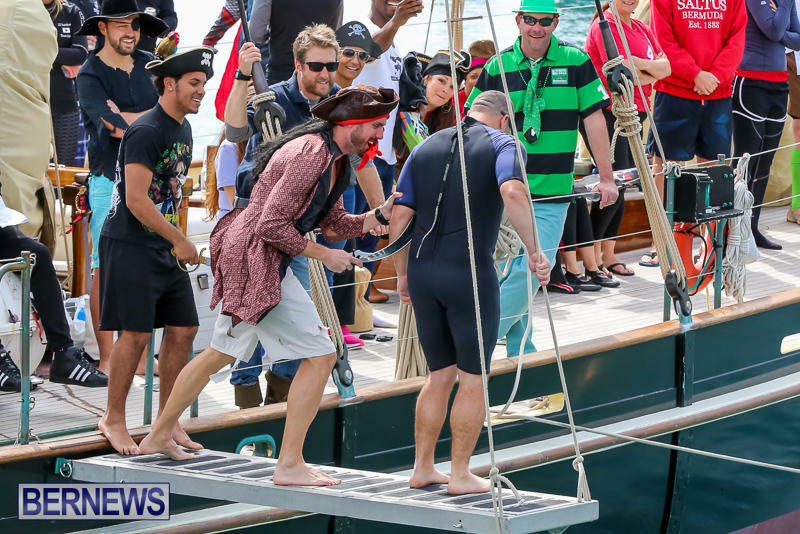 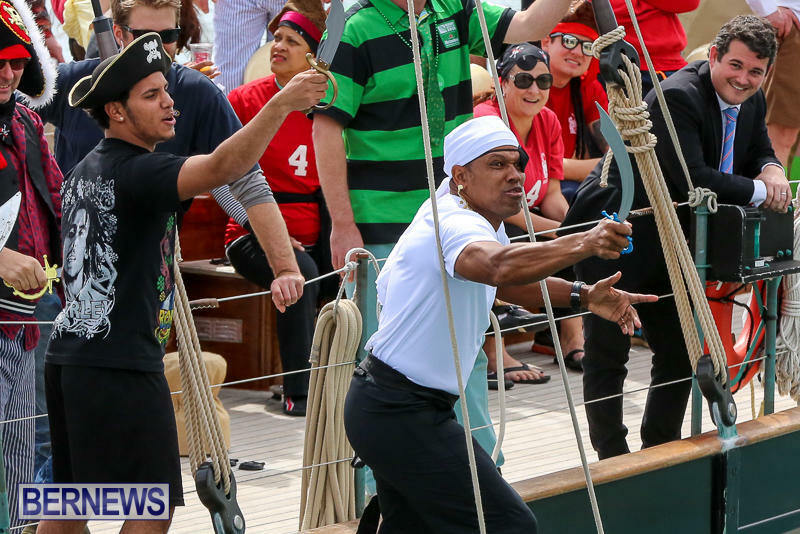 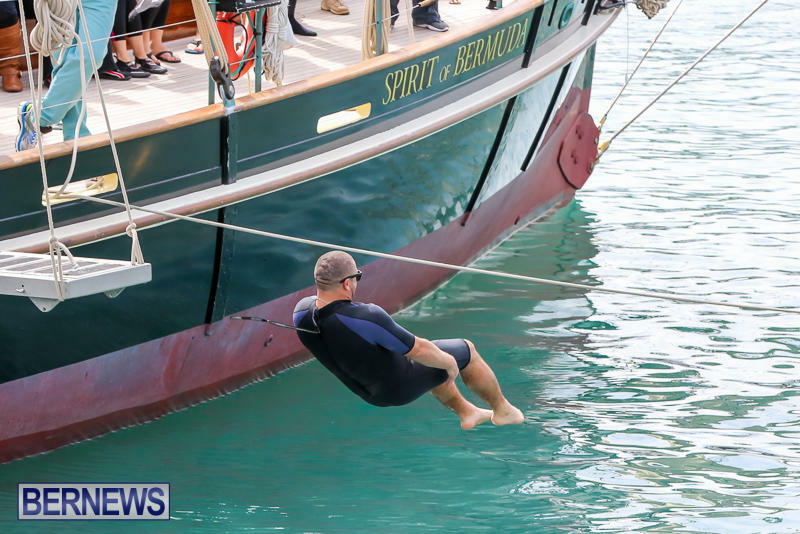 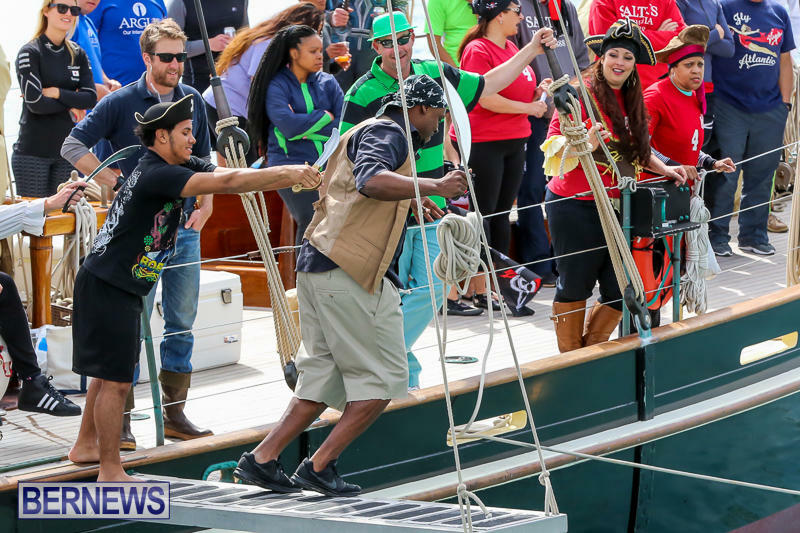 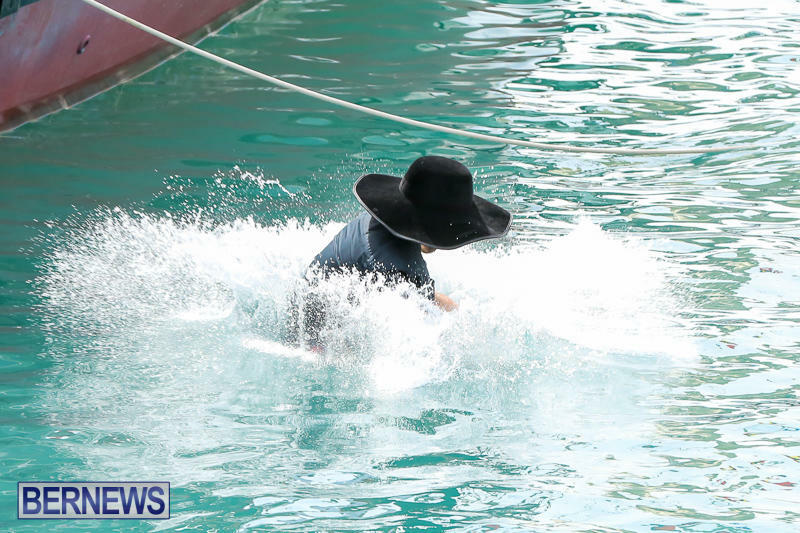 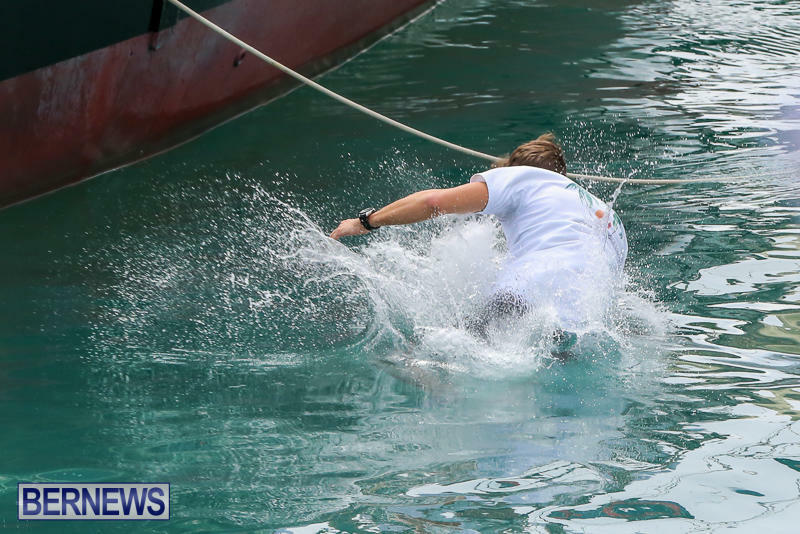 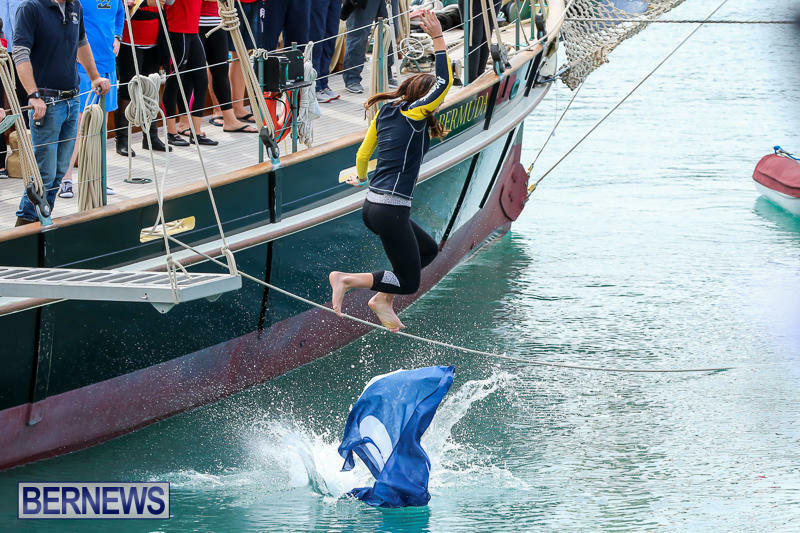 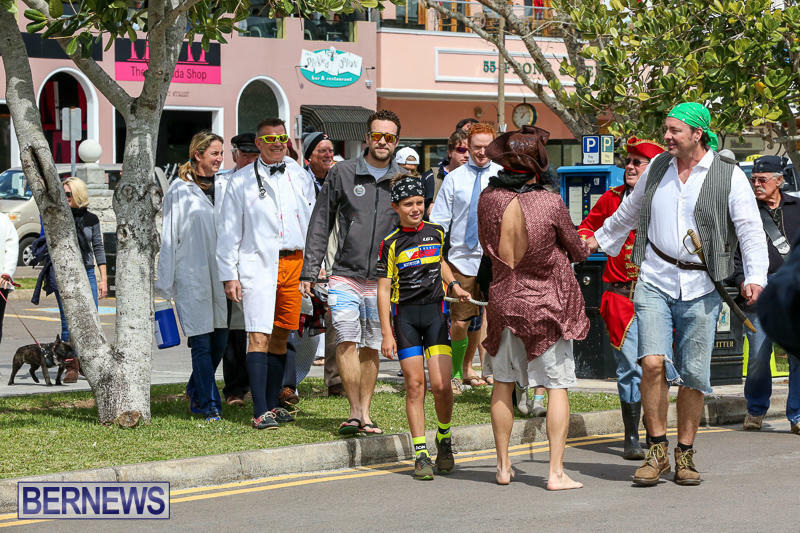 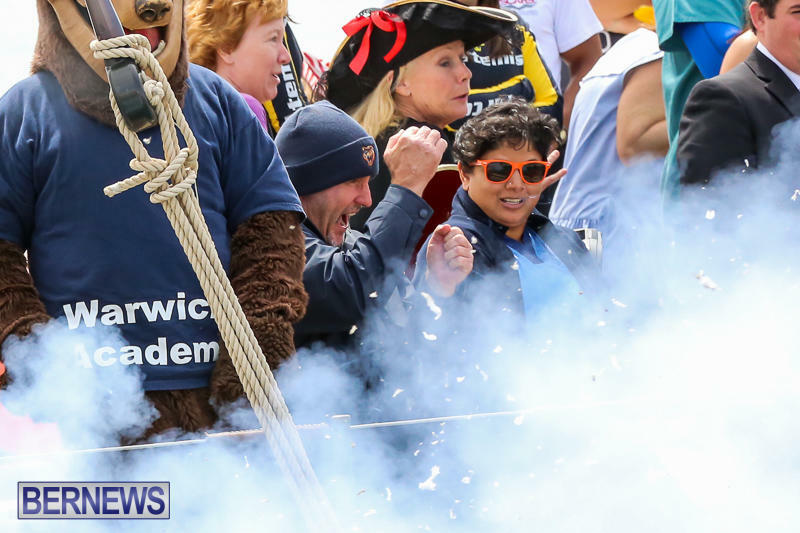 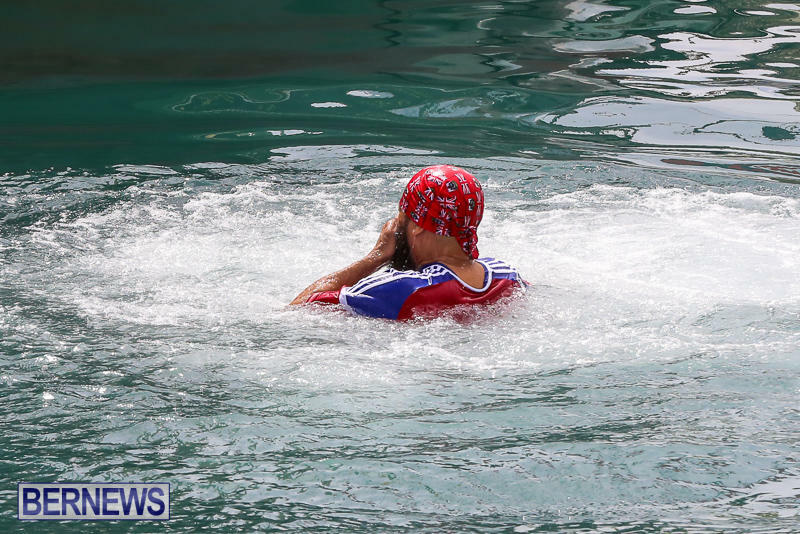 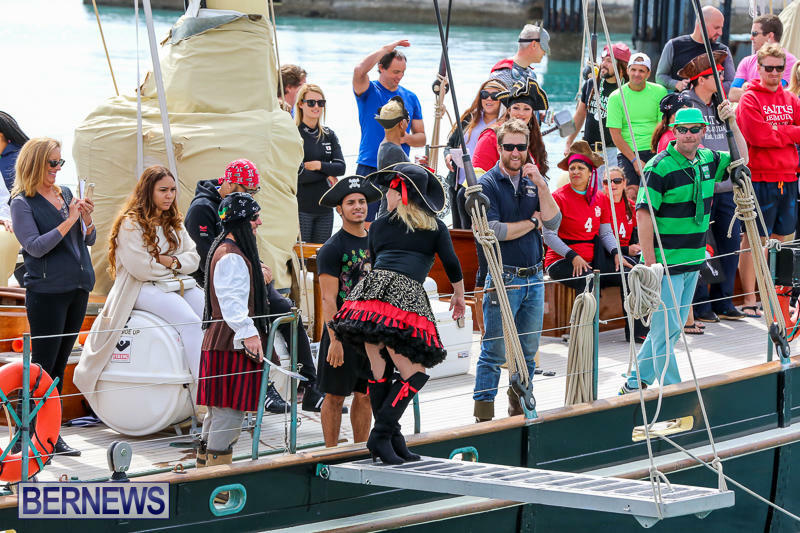 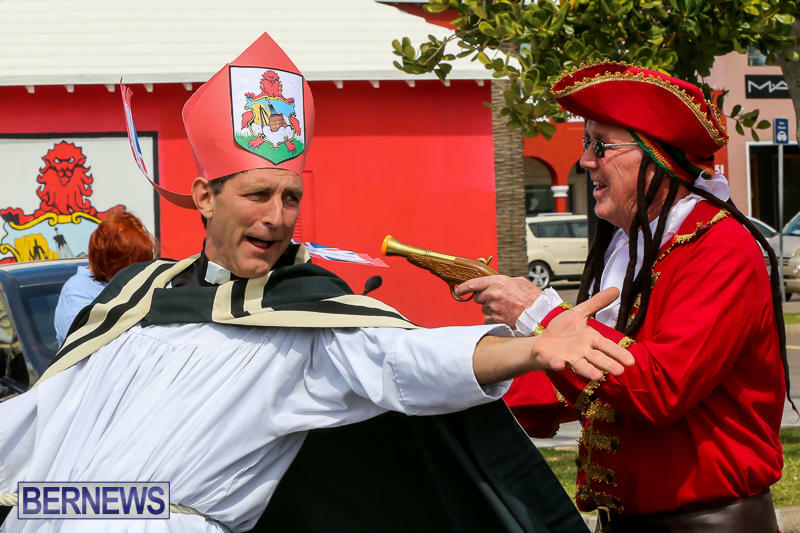 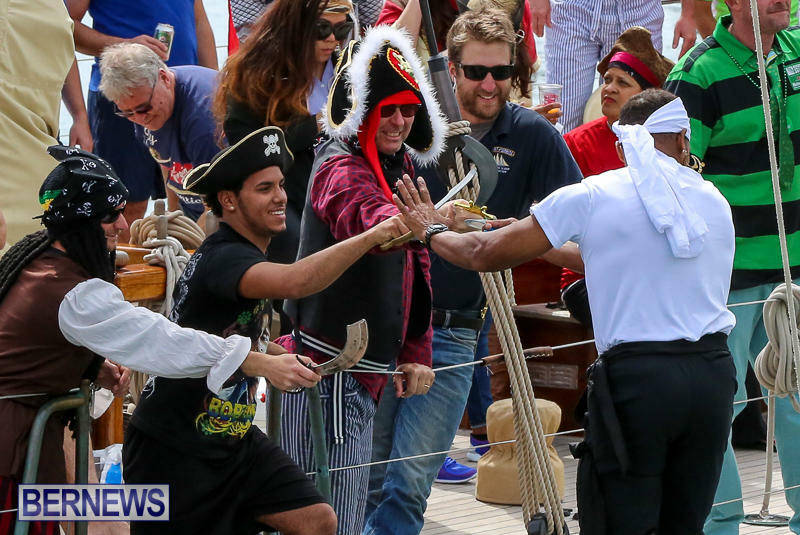 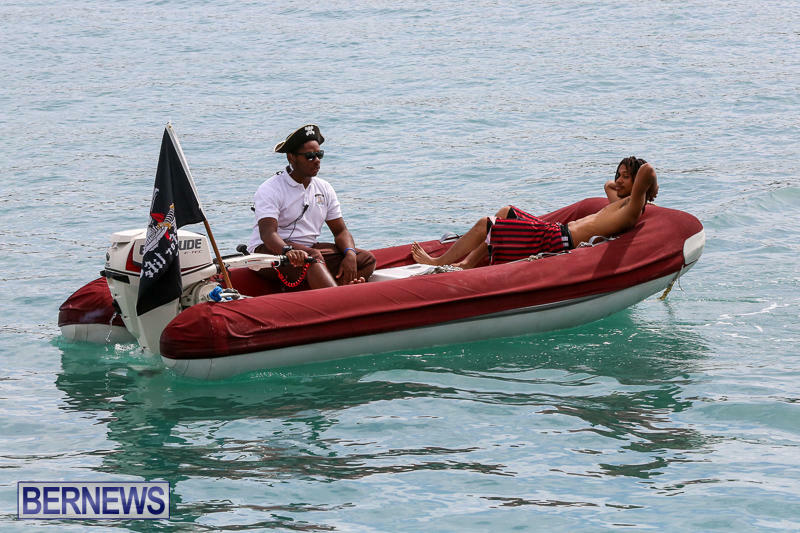 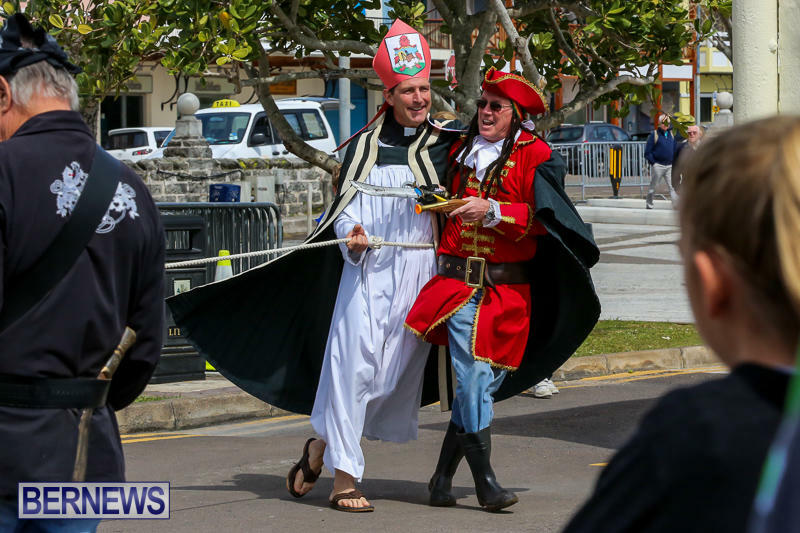 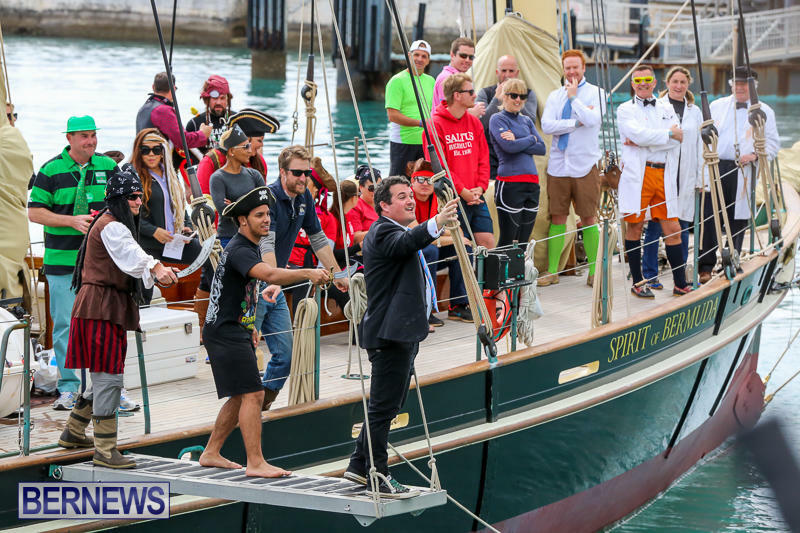 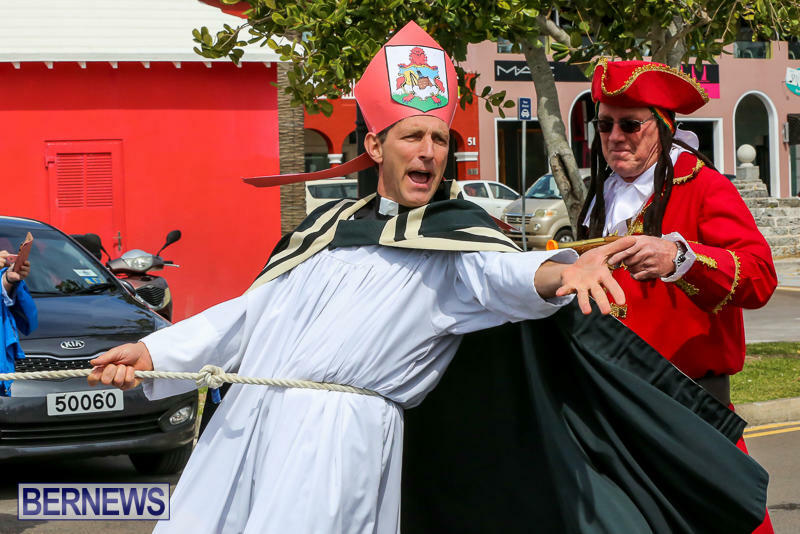 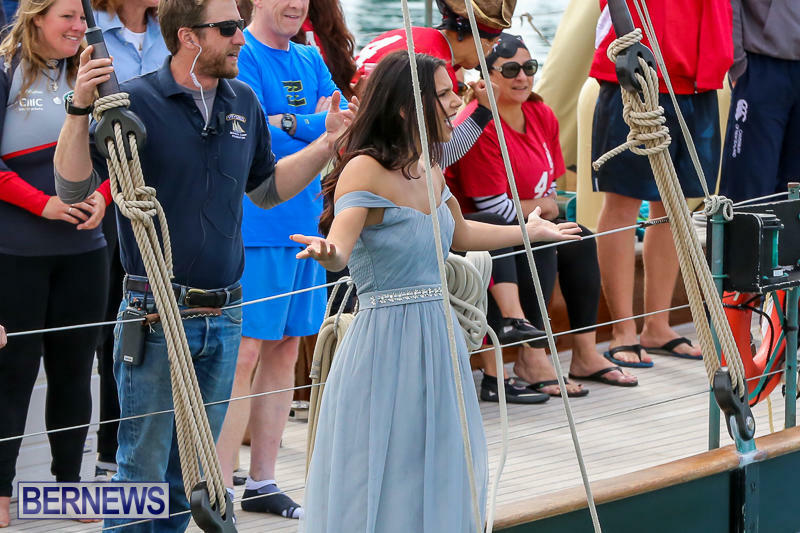 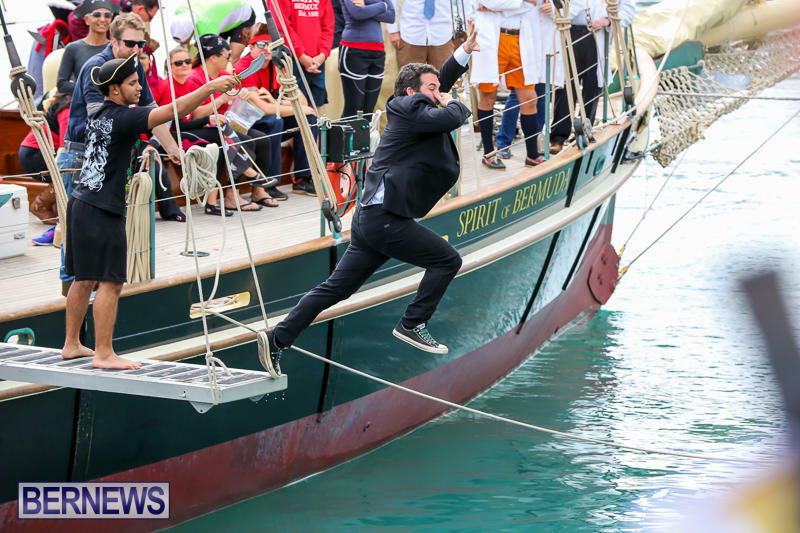 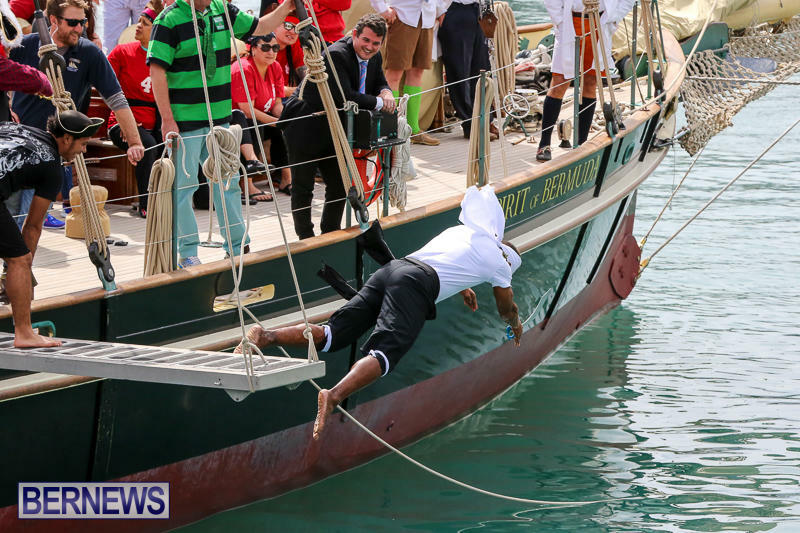 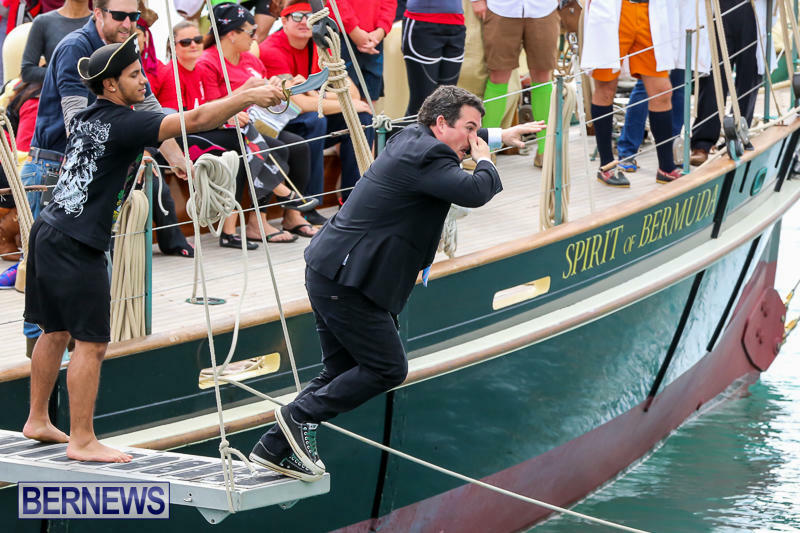 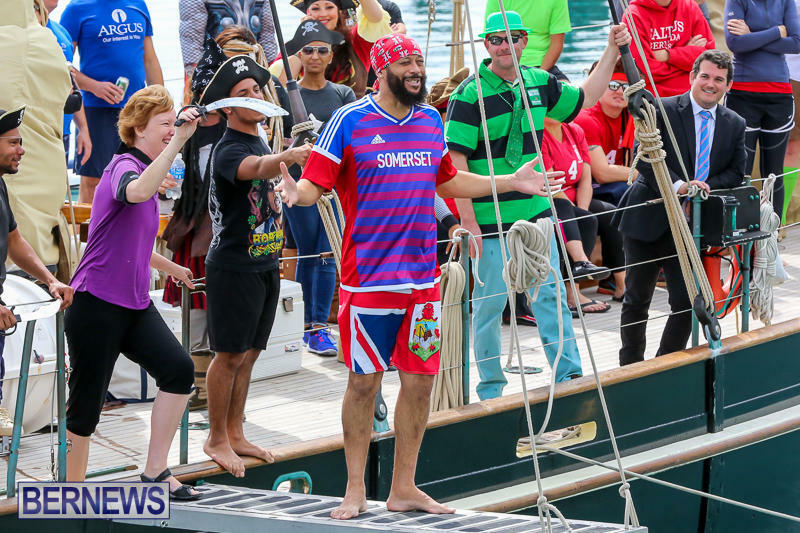 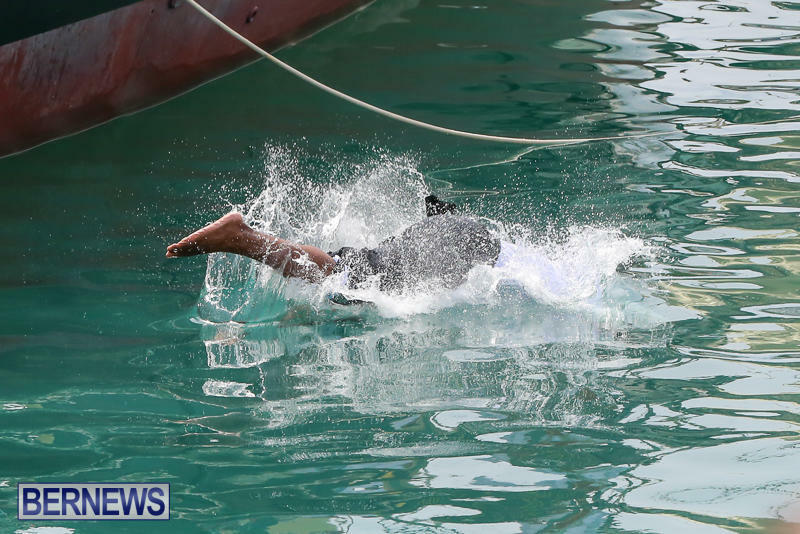 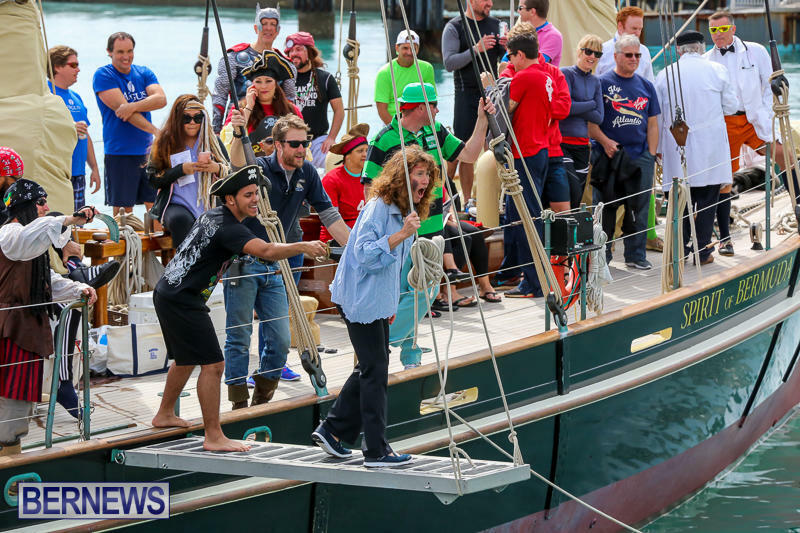 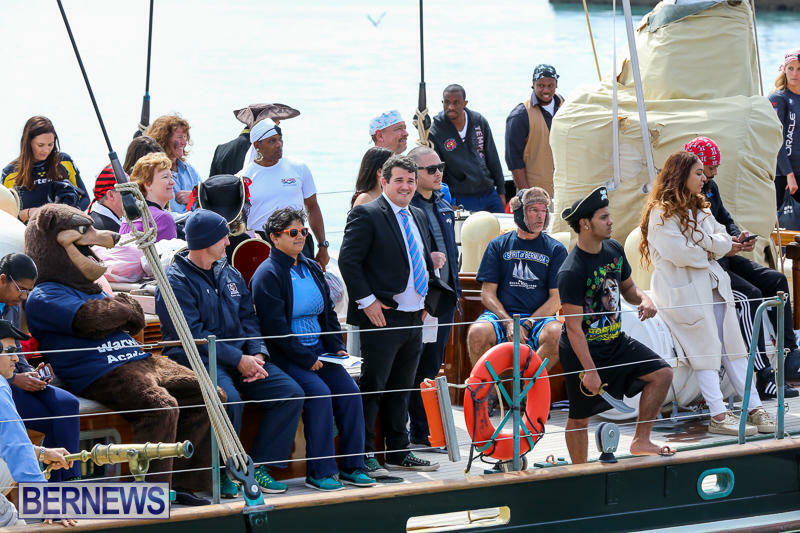 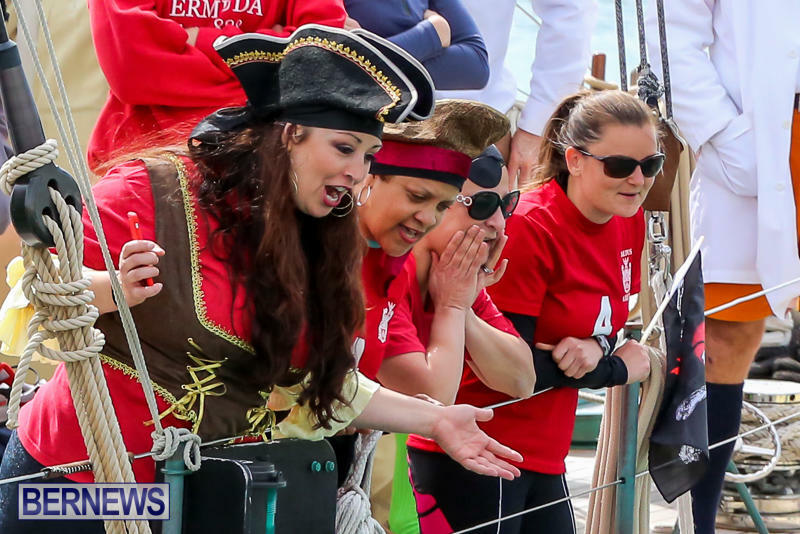 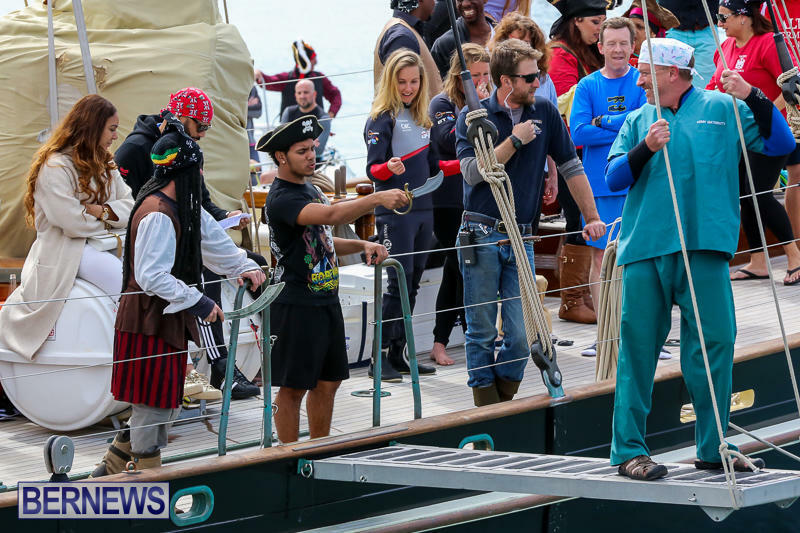 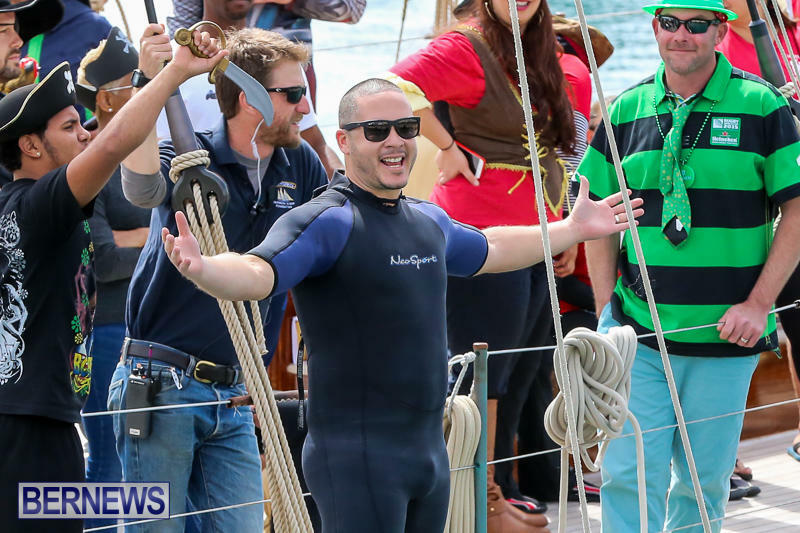 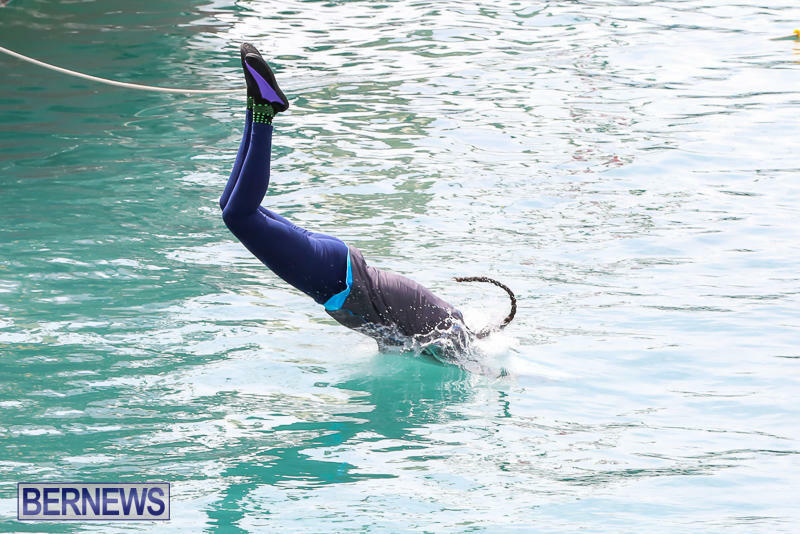 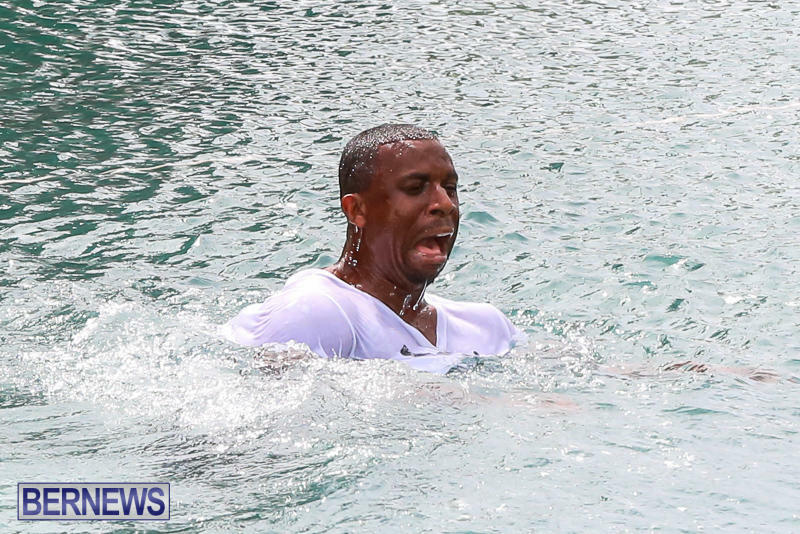 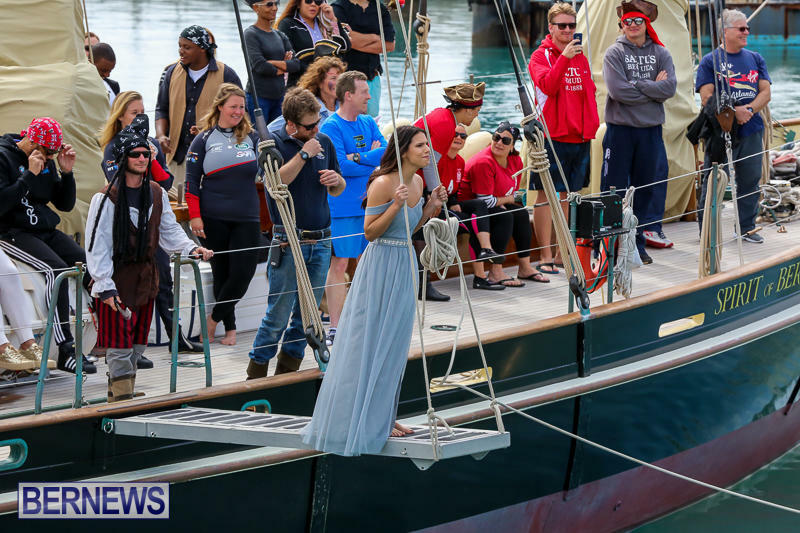 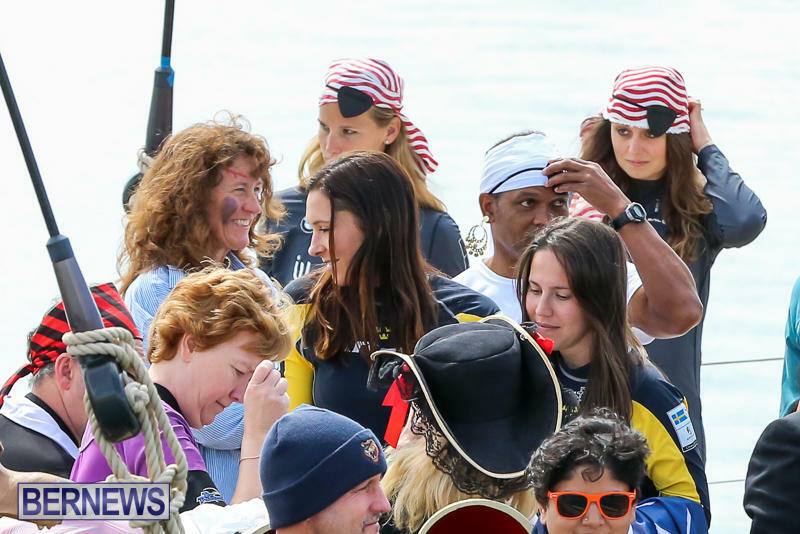 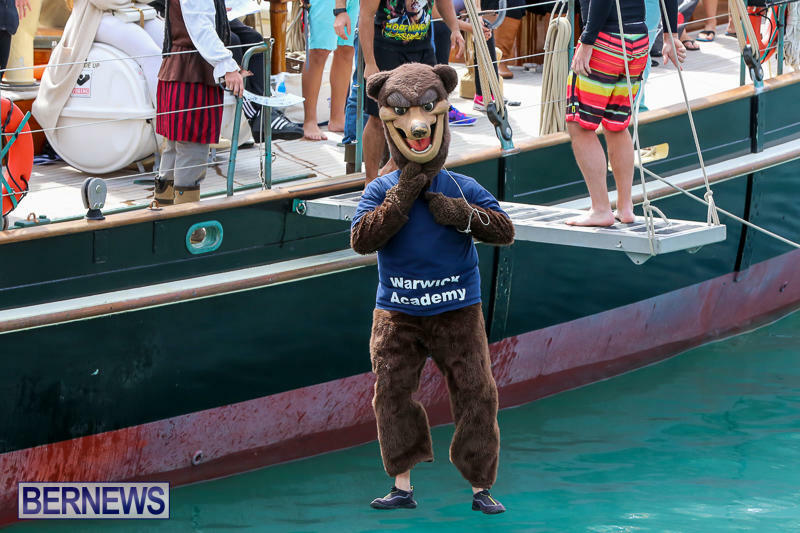 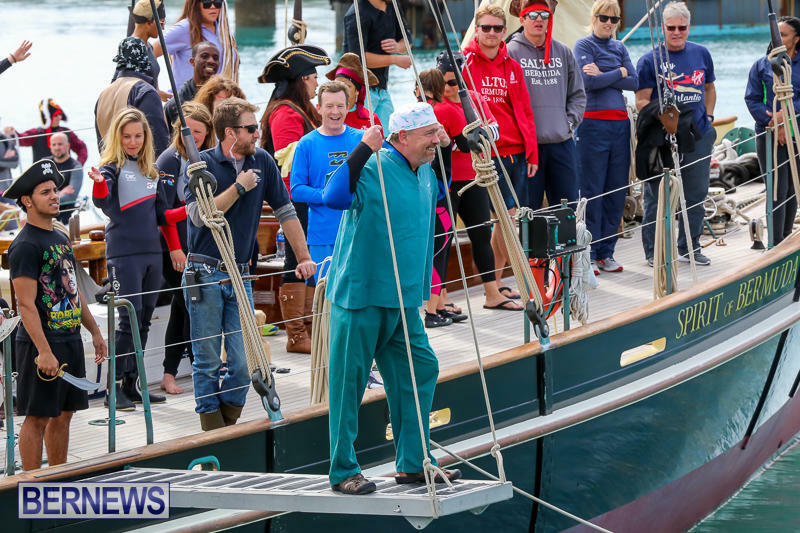 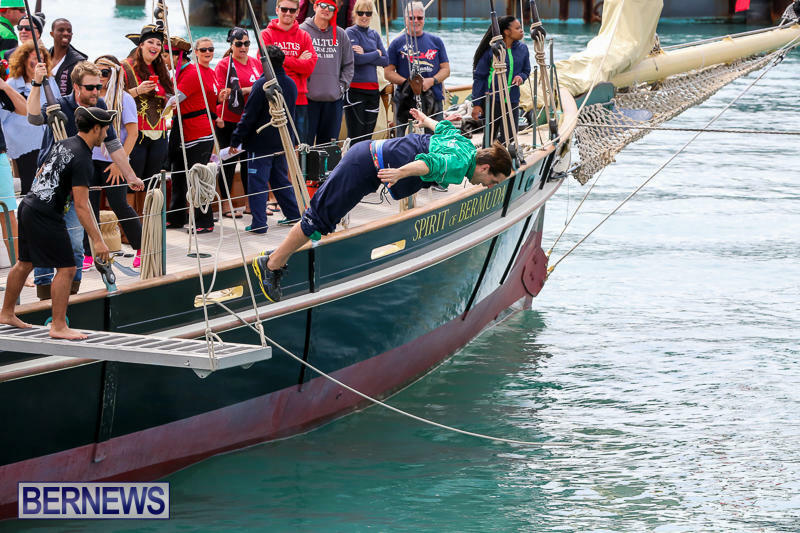 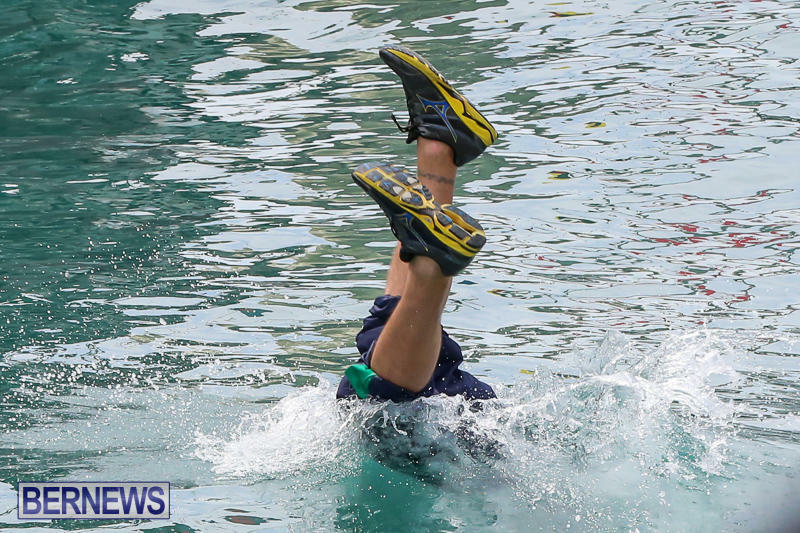 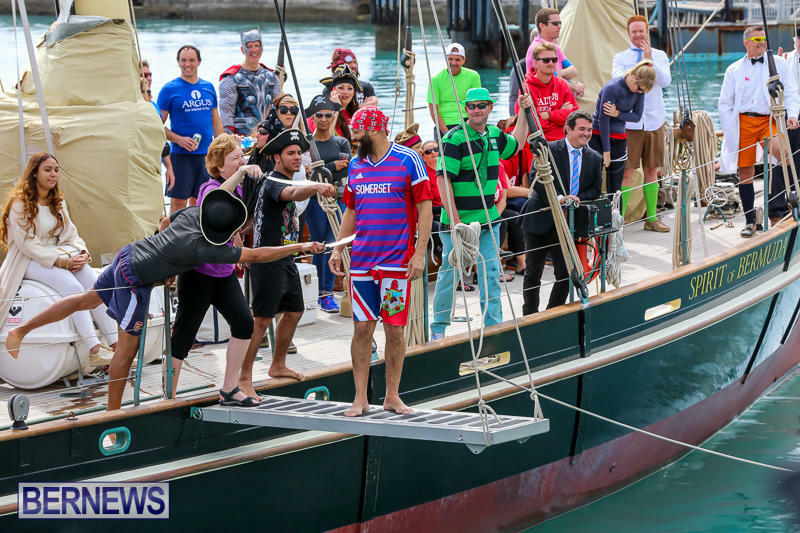 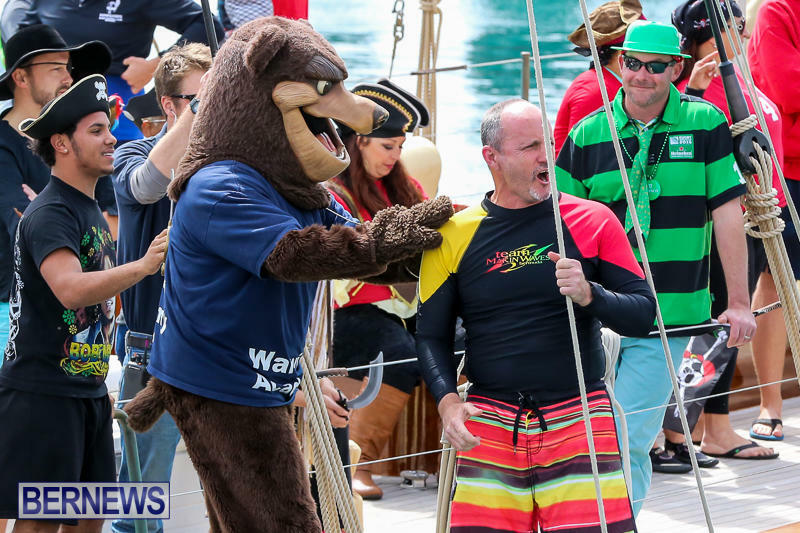 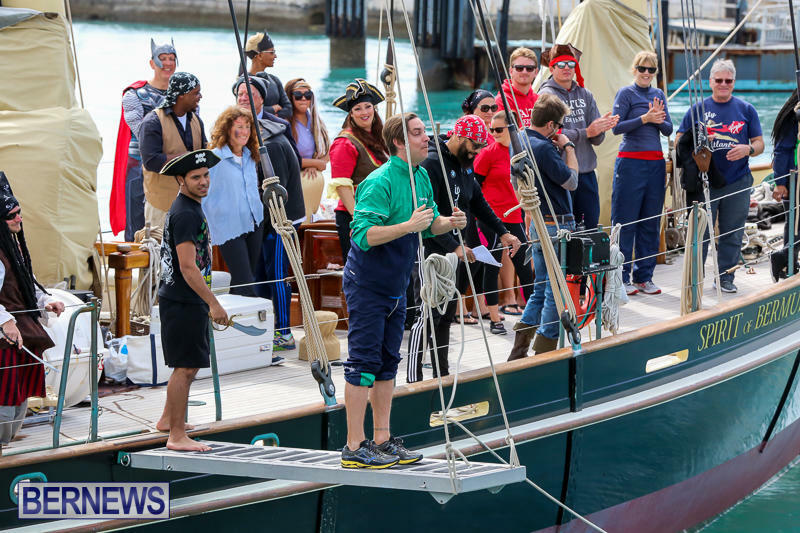 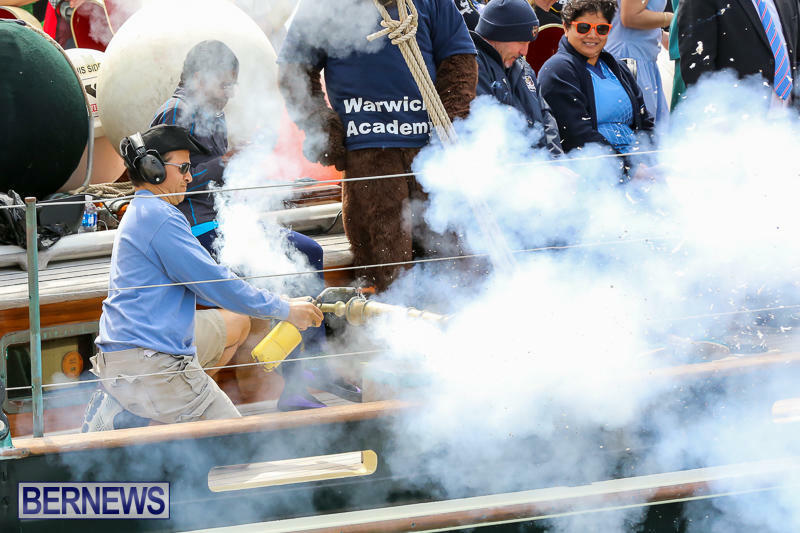 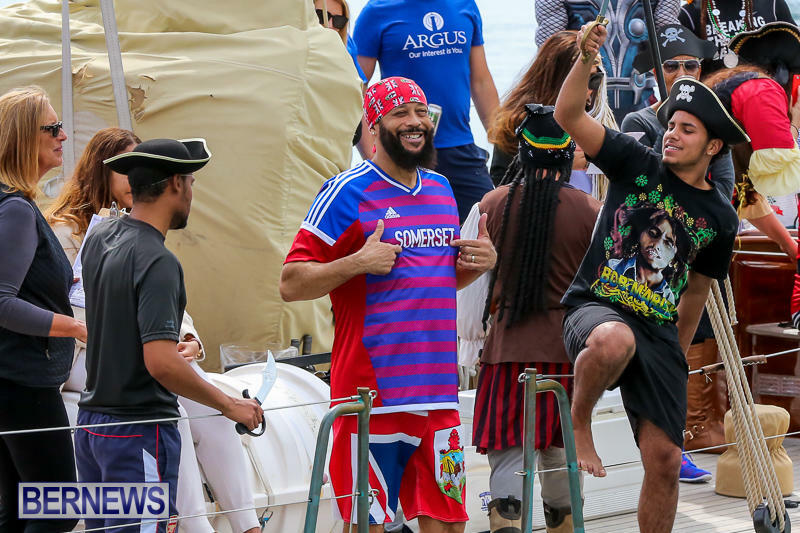 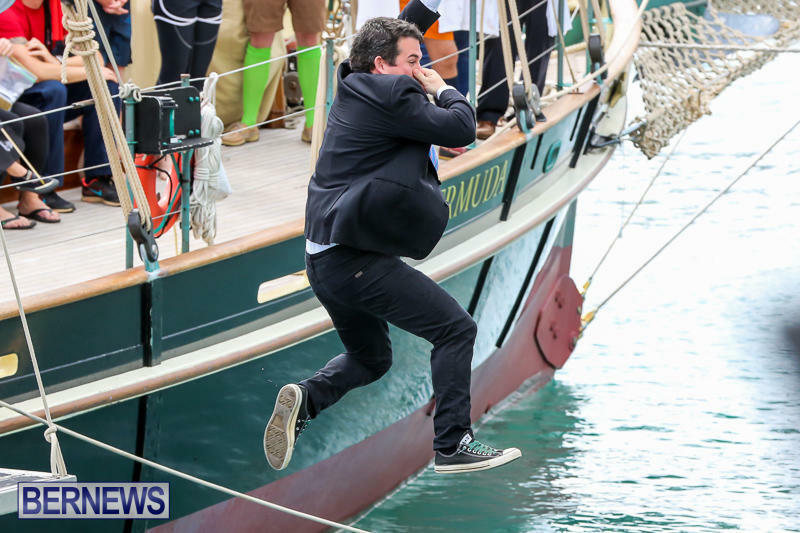 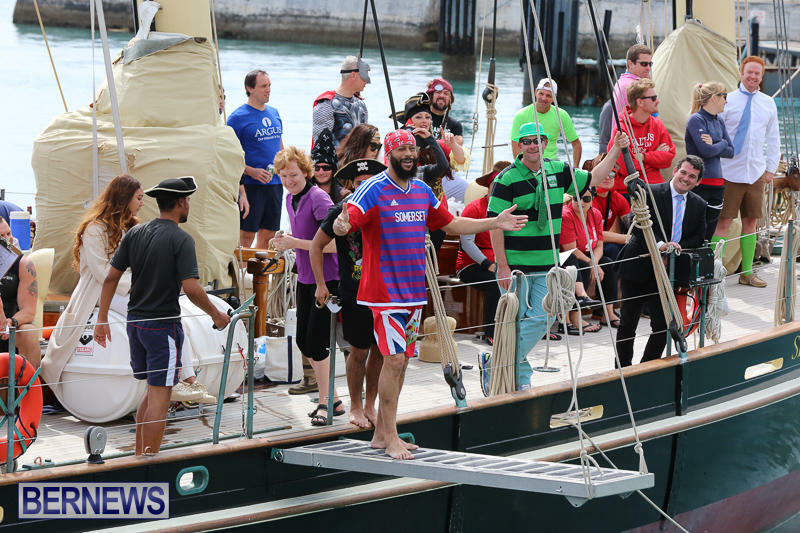 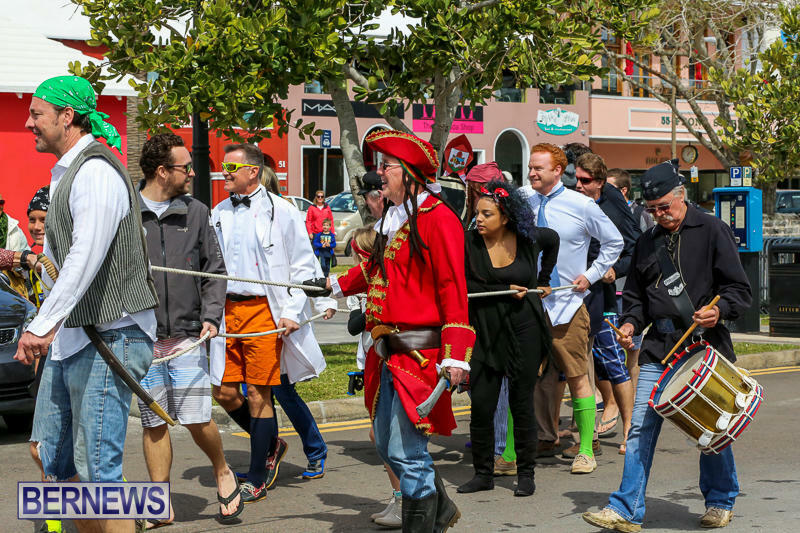 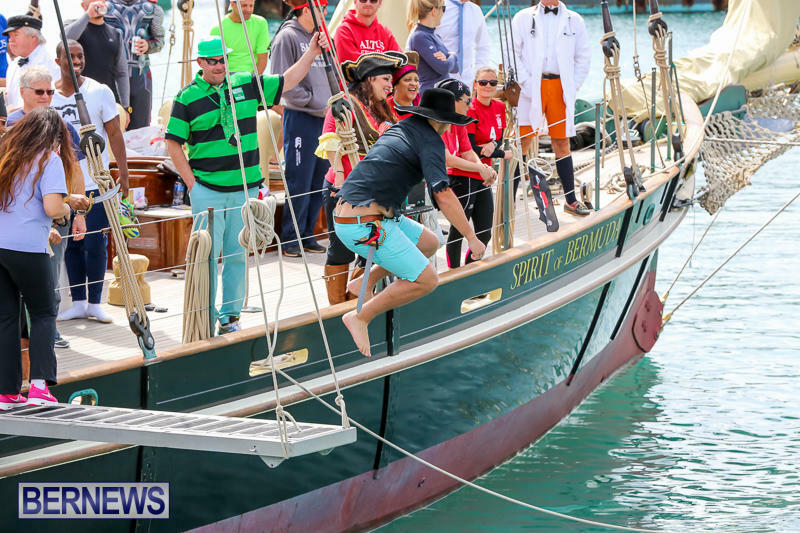 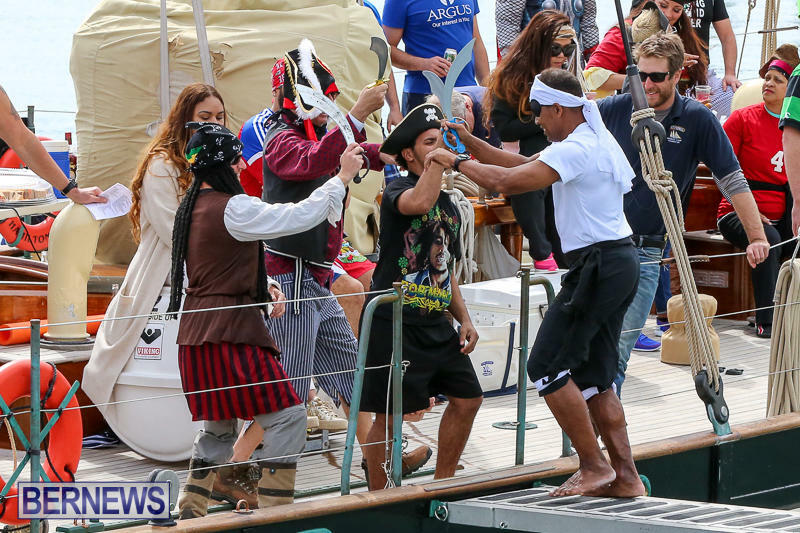 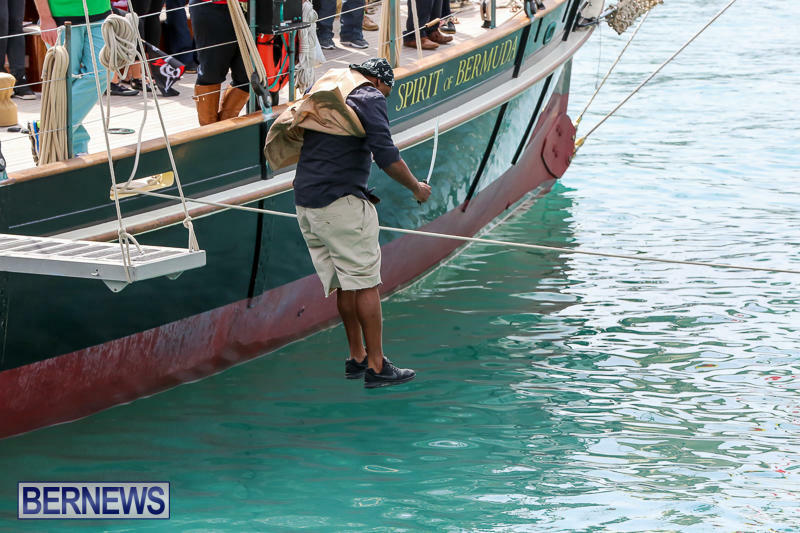 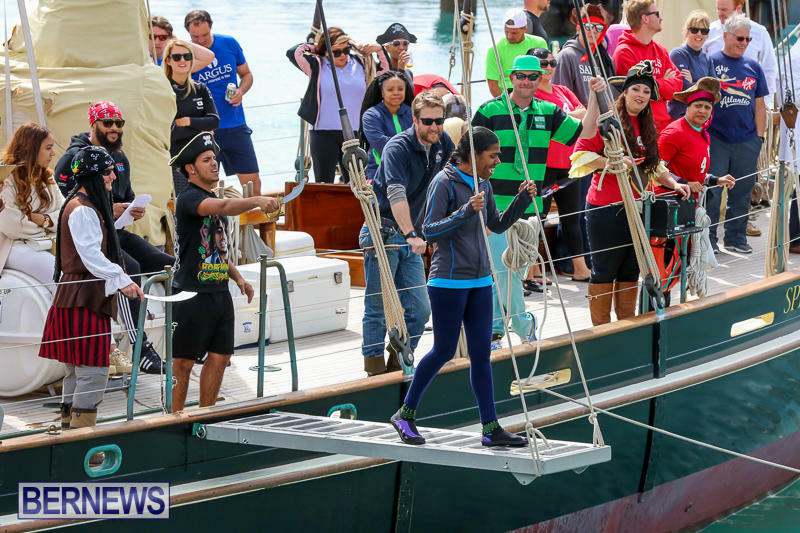 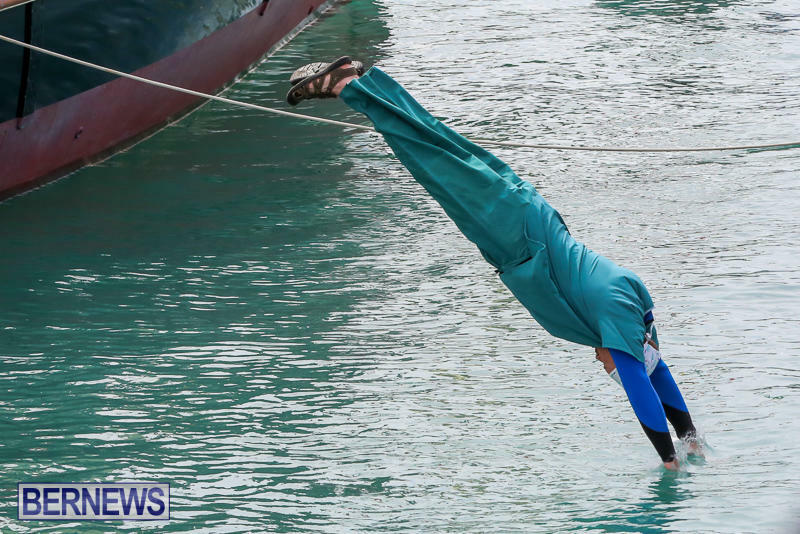 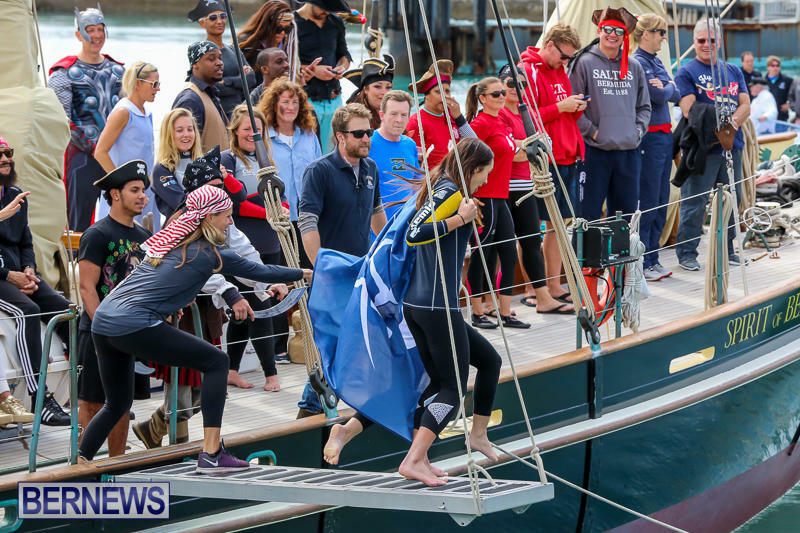 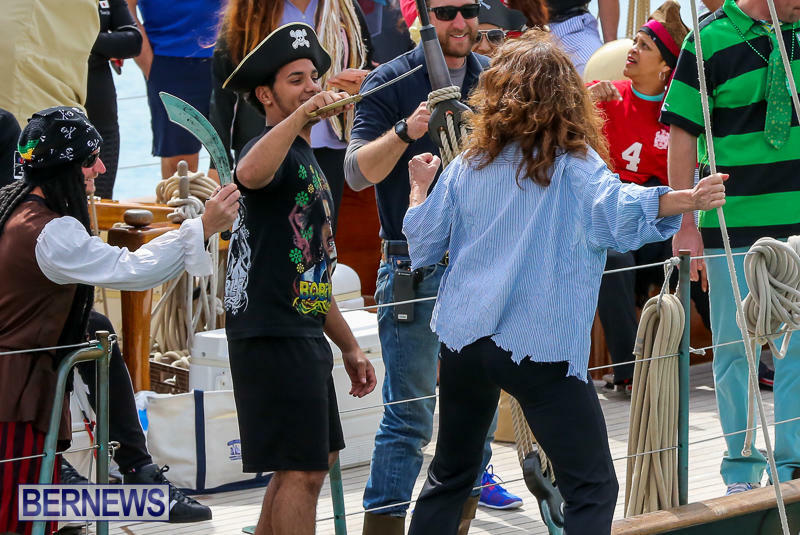 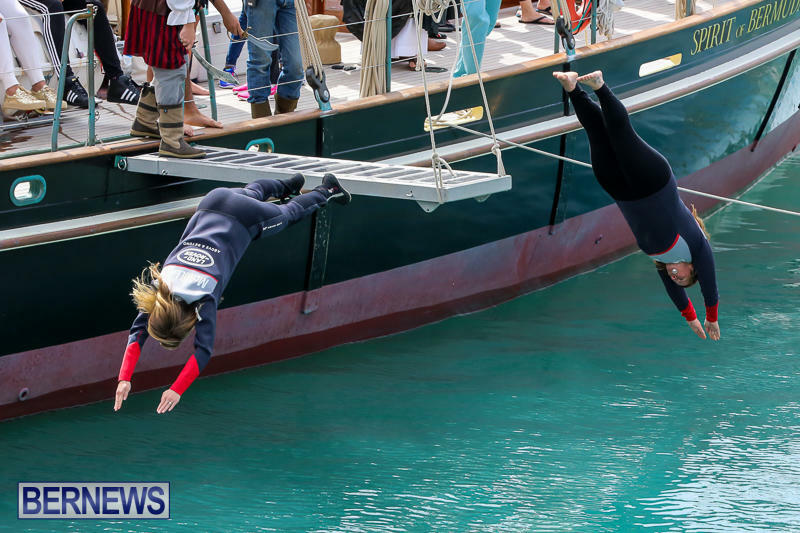 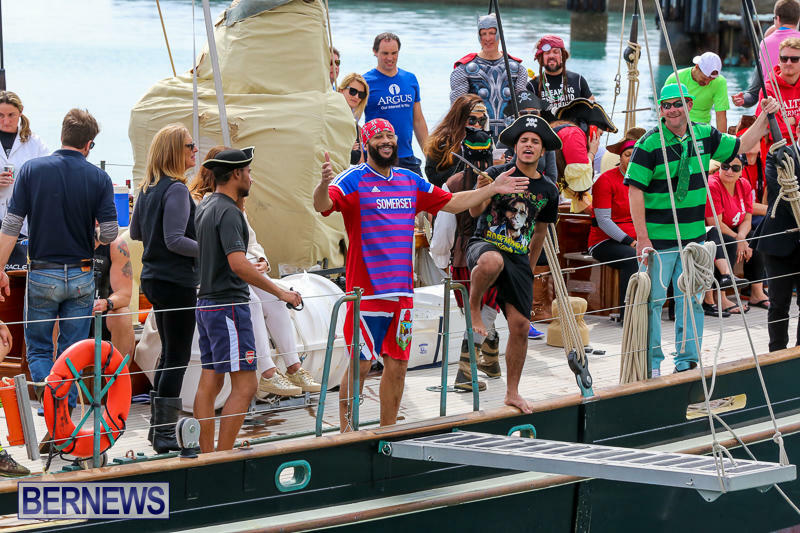 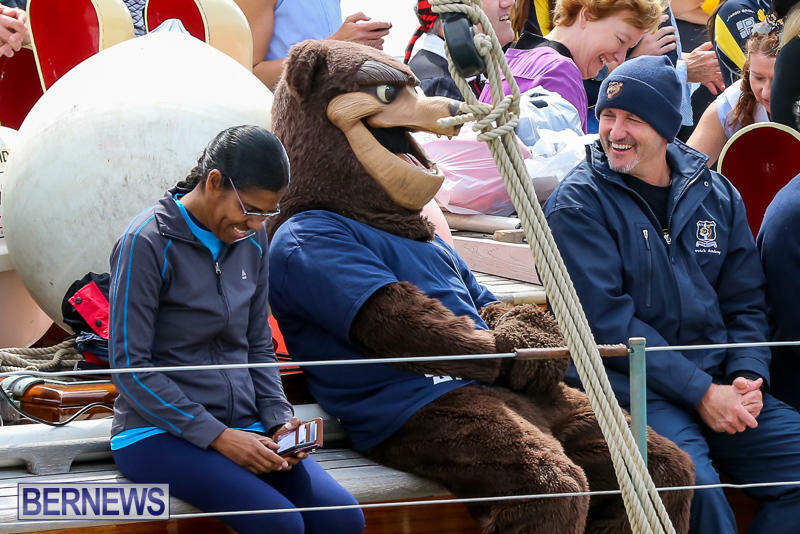 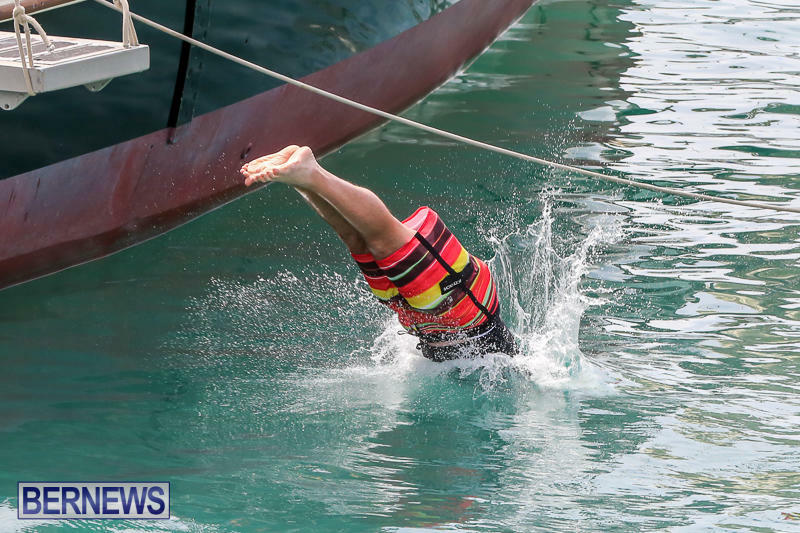 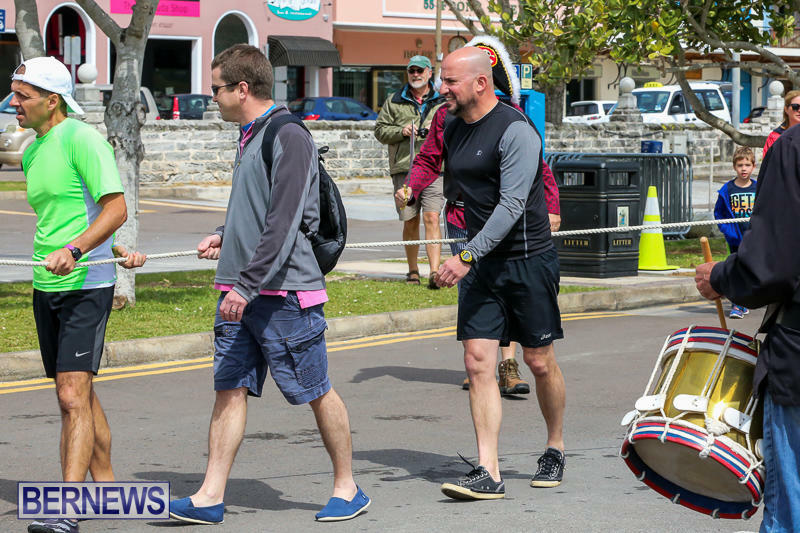 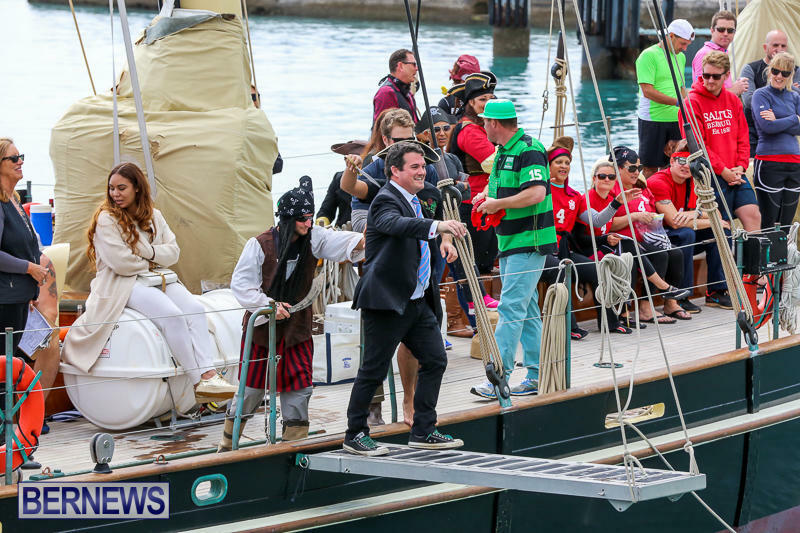 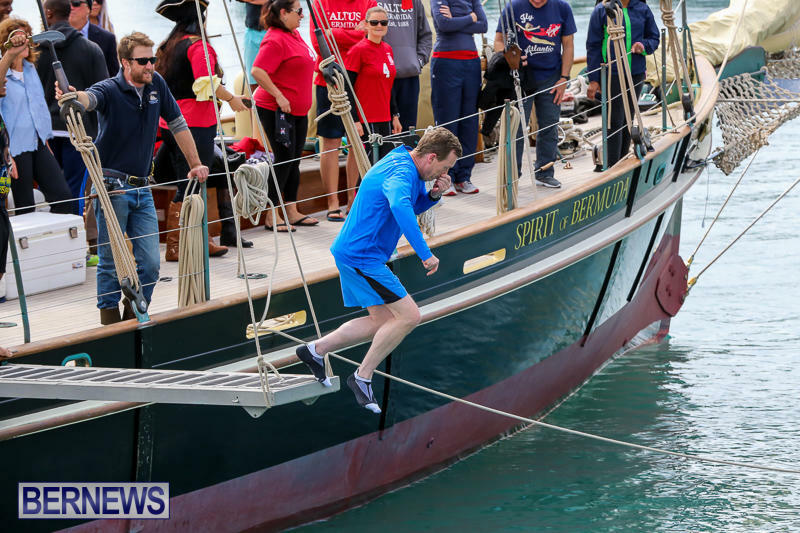 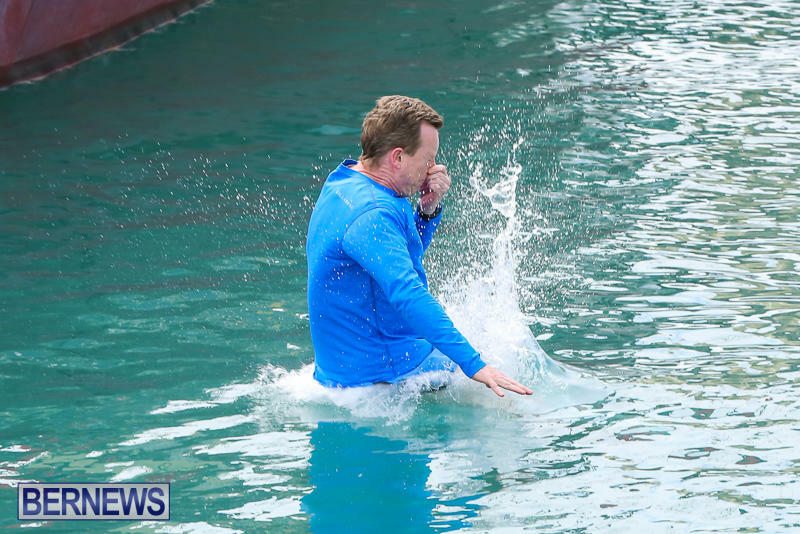 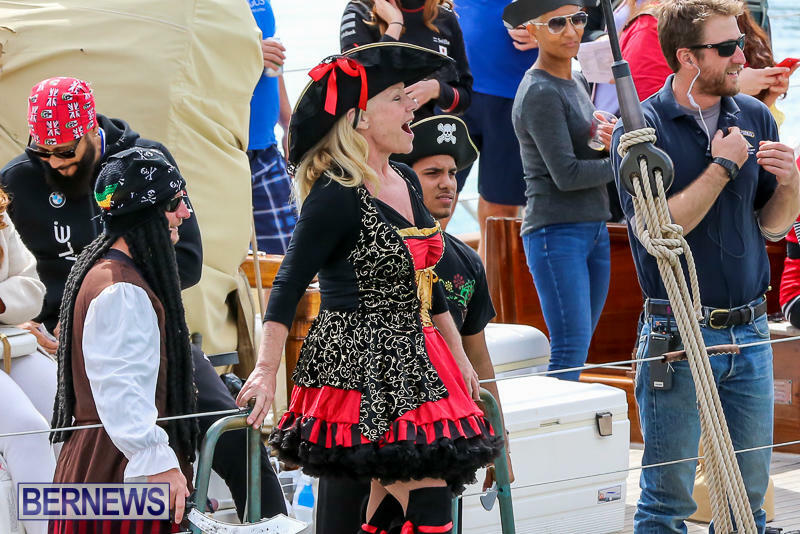 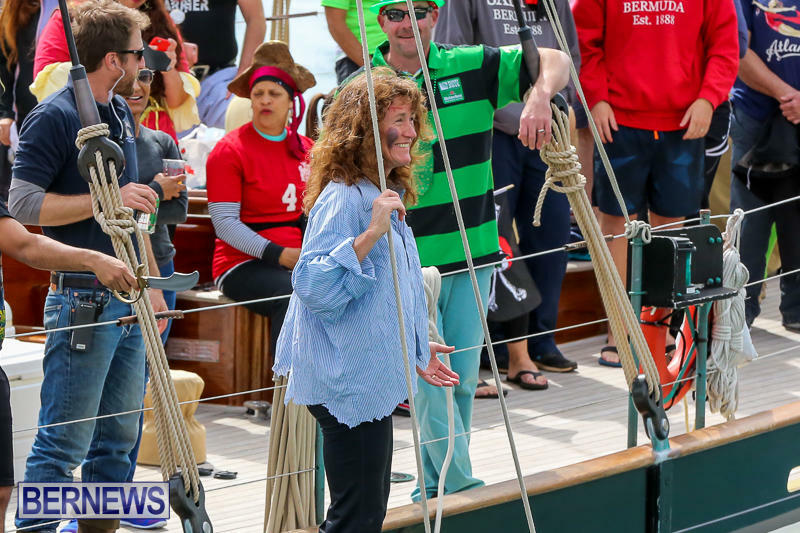 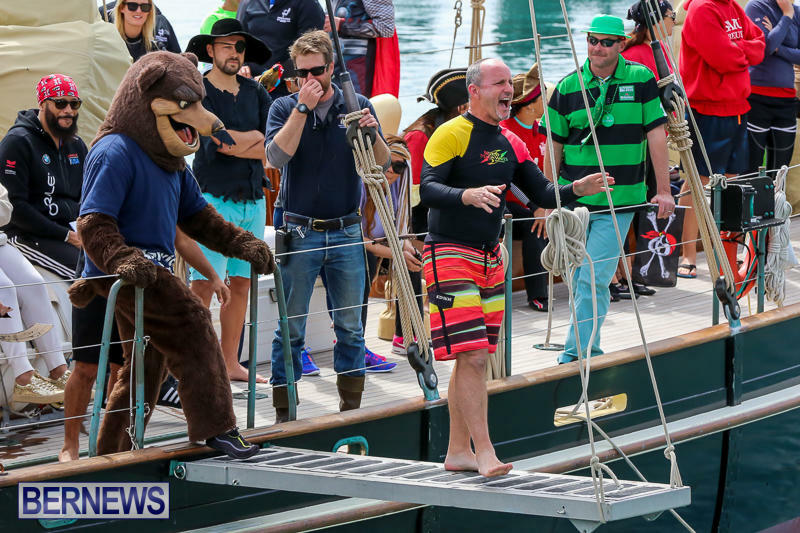 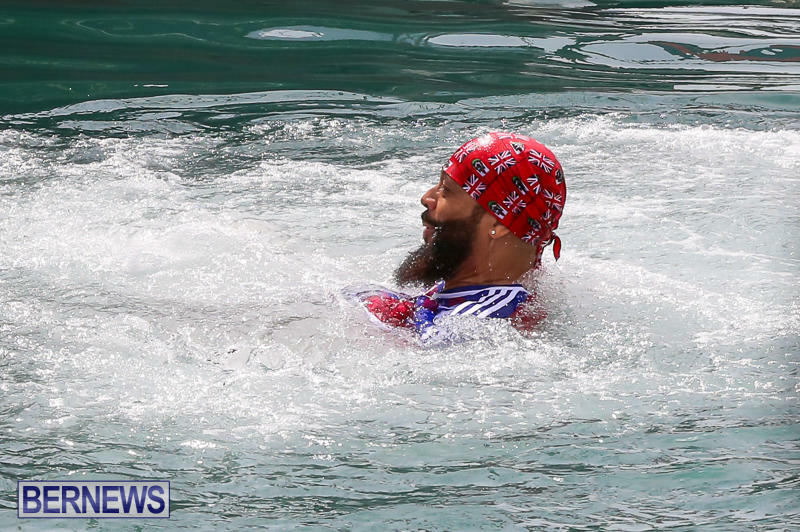 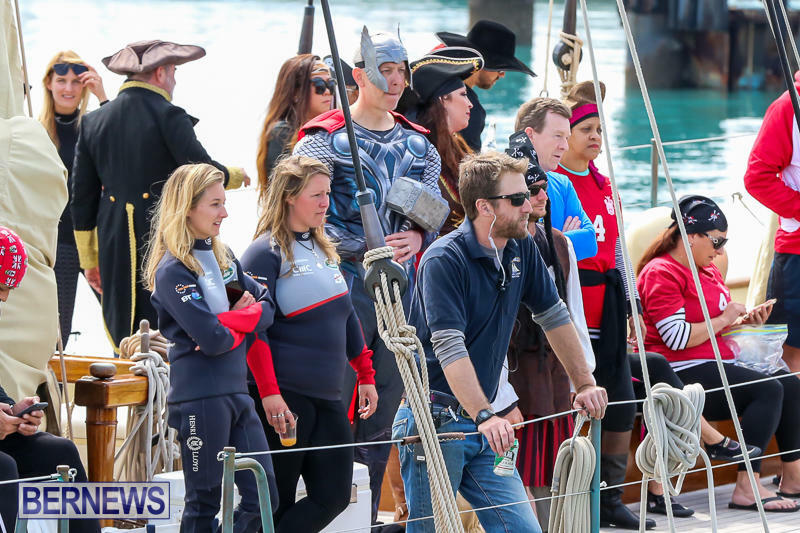 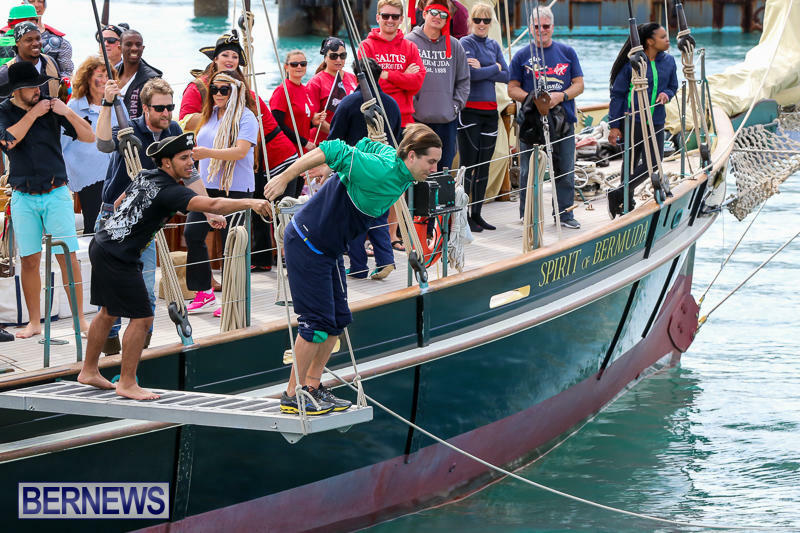 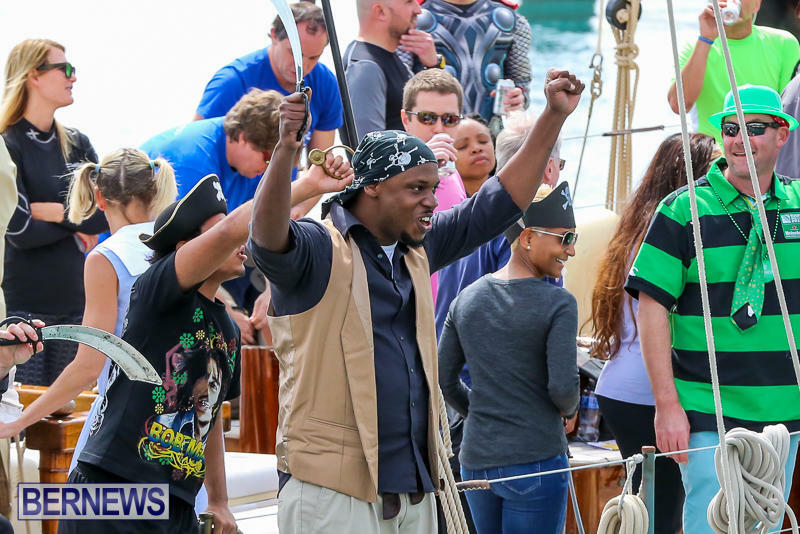 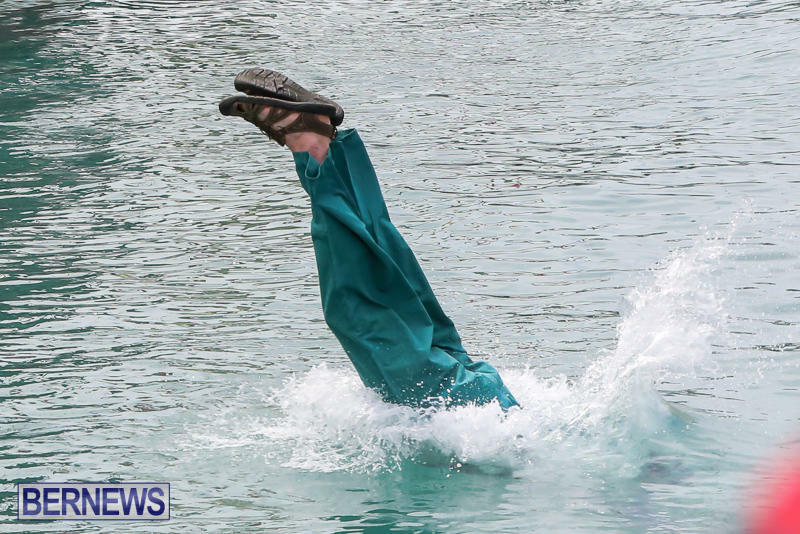 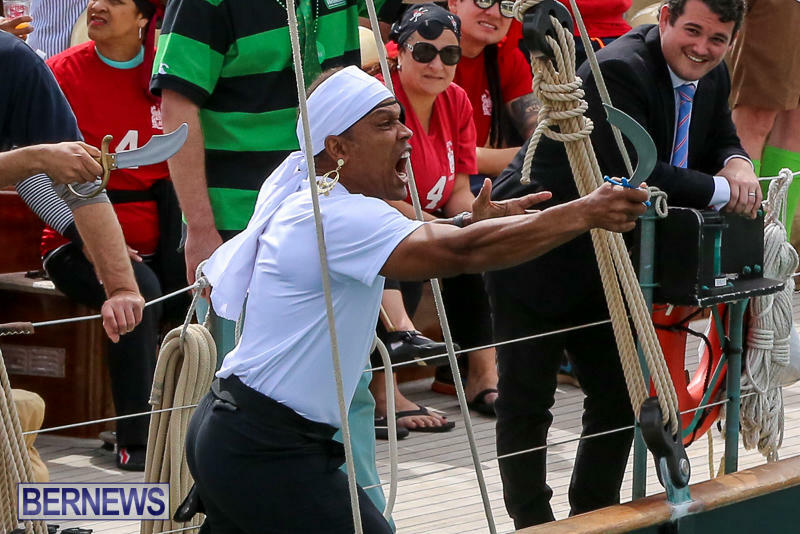 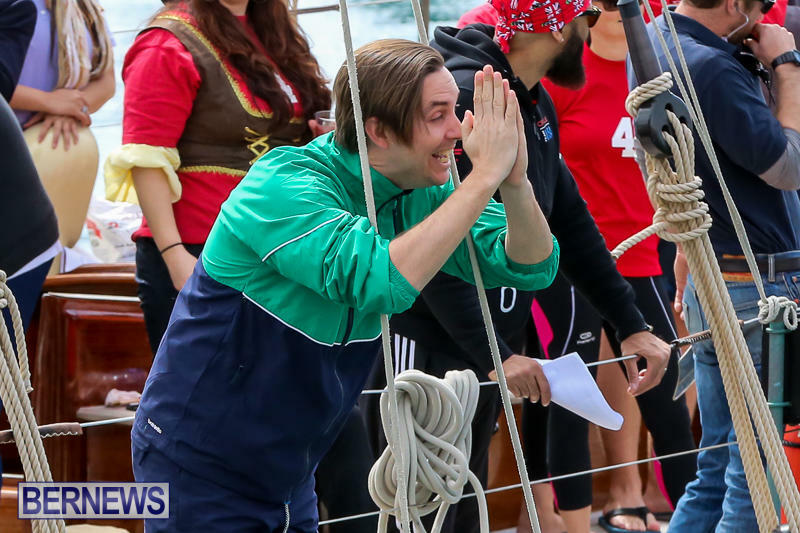 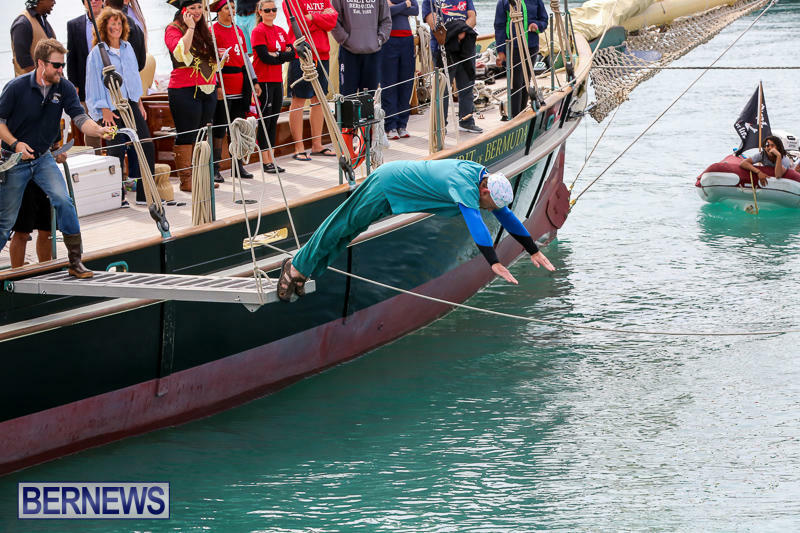 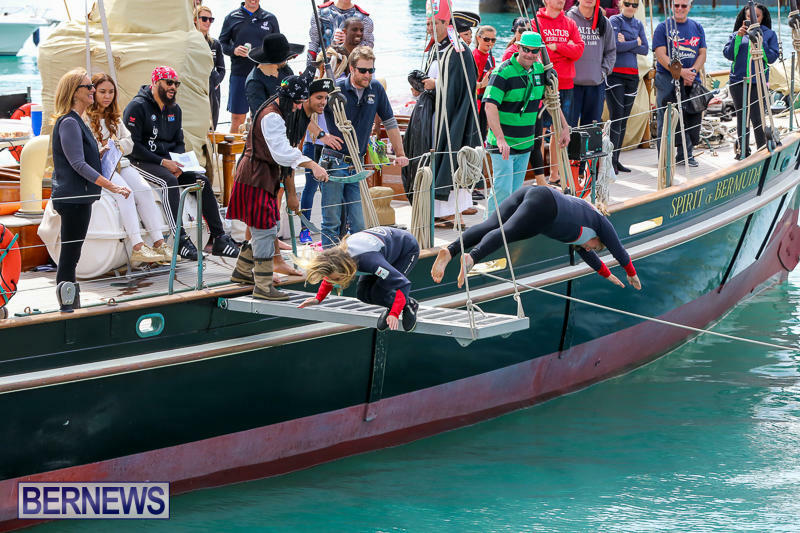 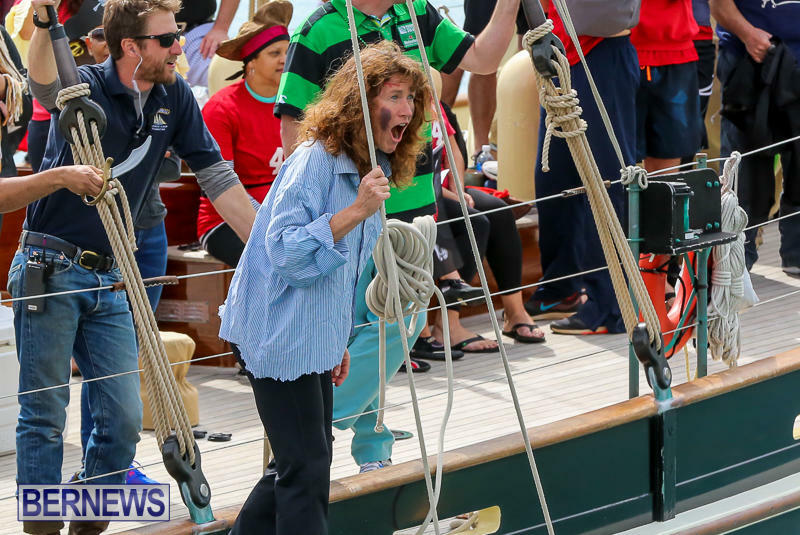 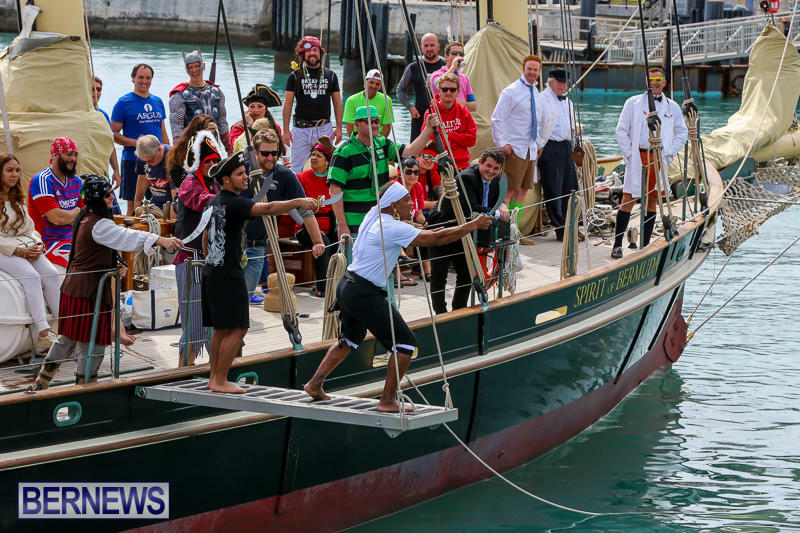 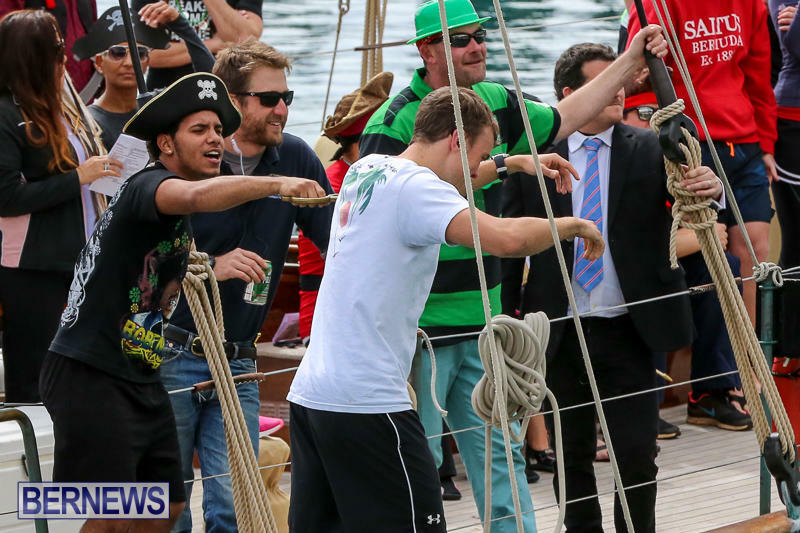 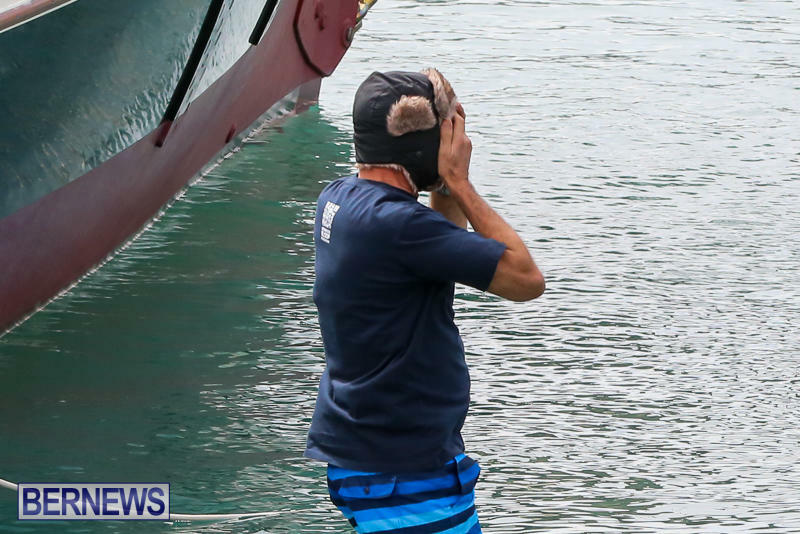 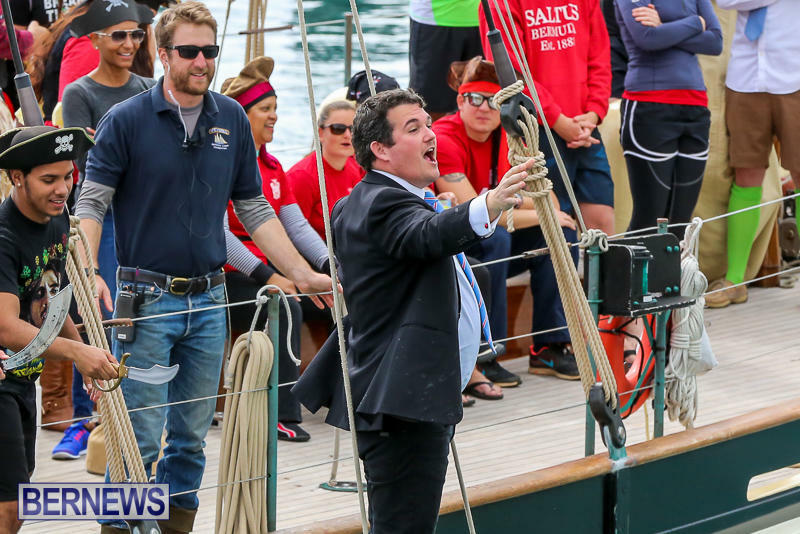 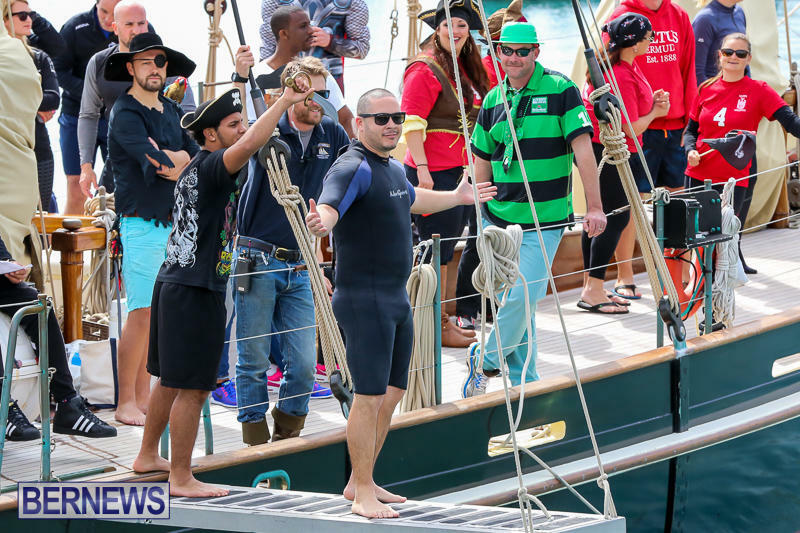 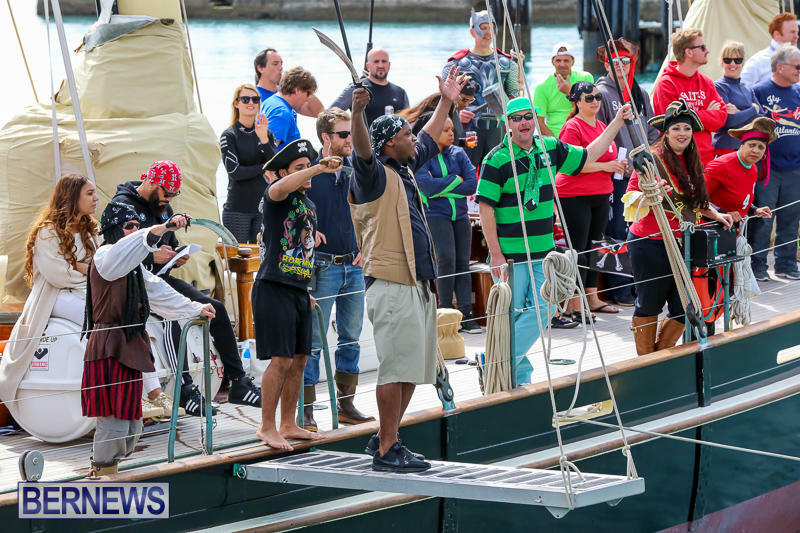 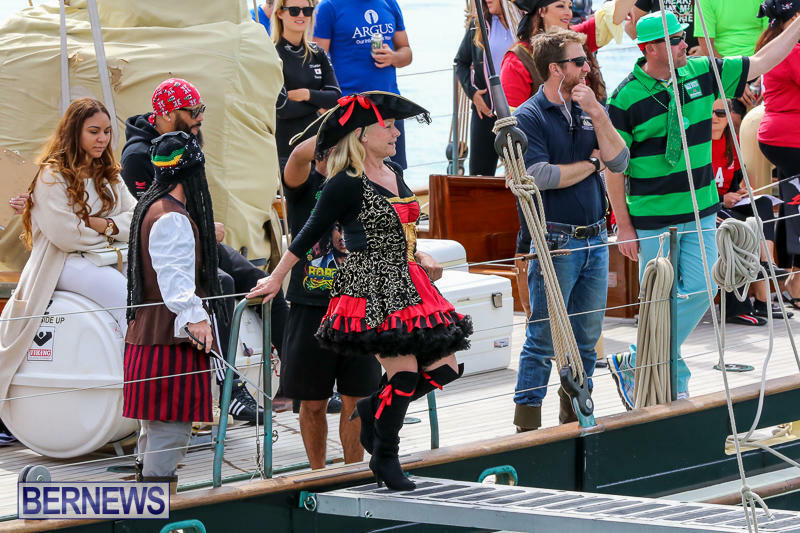 A spokesperson said, “Bermuda Sloop Foundation announces the postponement of Pirates of Bermuda, the organisation’s biggest fundraiser of the year. 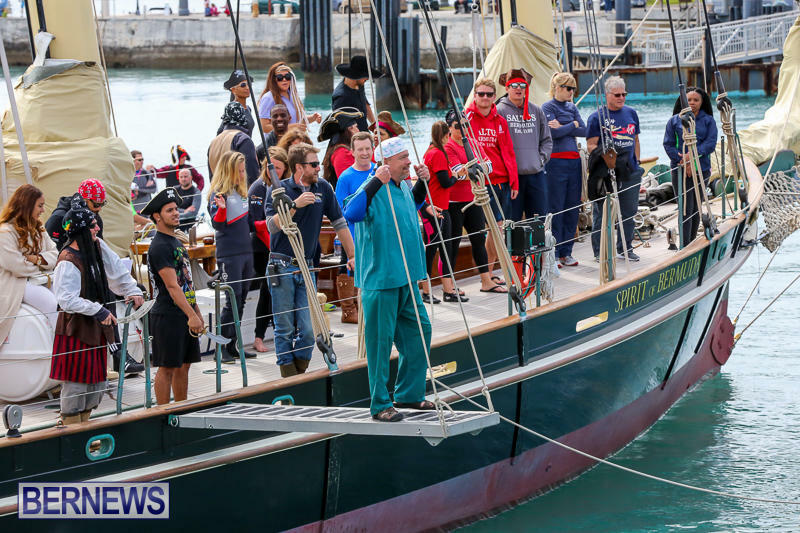 A combination of weather uncertainty and other logistics were what prompted the early call, not only to move the date to a week later to Sunday, March 18th, but also to move the location to Albuoy’s Point. 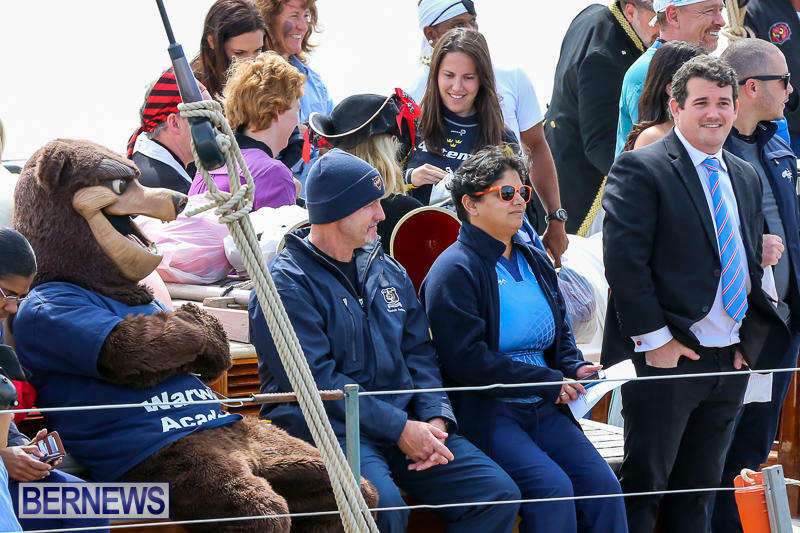 Branwen Smith-King, Executive Director said: “Of course it is very disappointing to have to make last-minute changes to a planned event due to unforeseen circumstances. 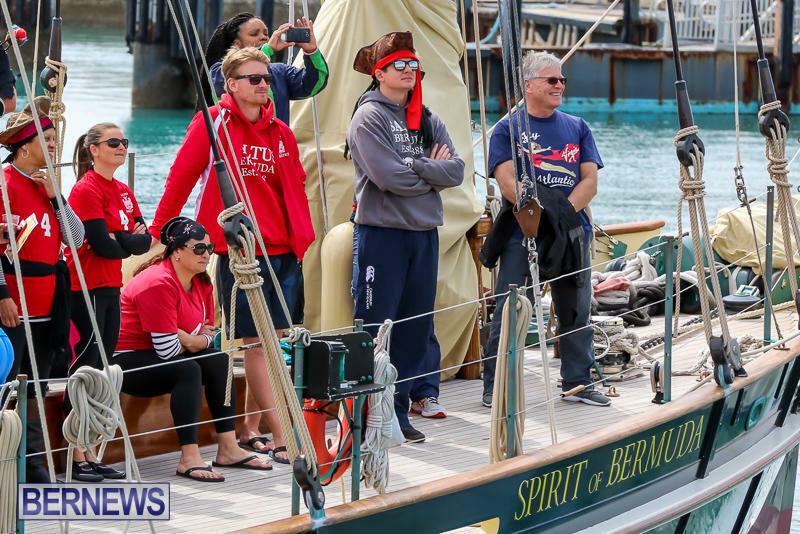 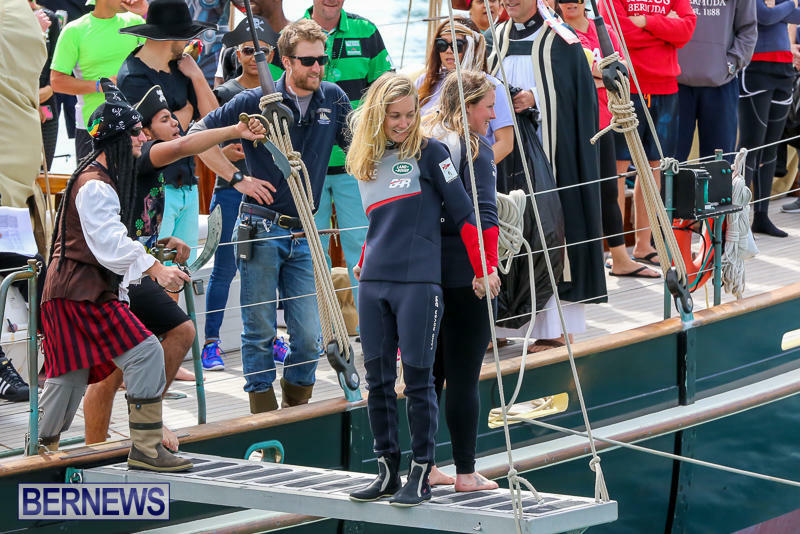 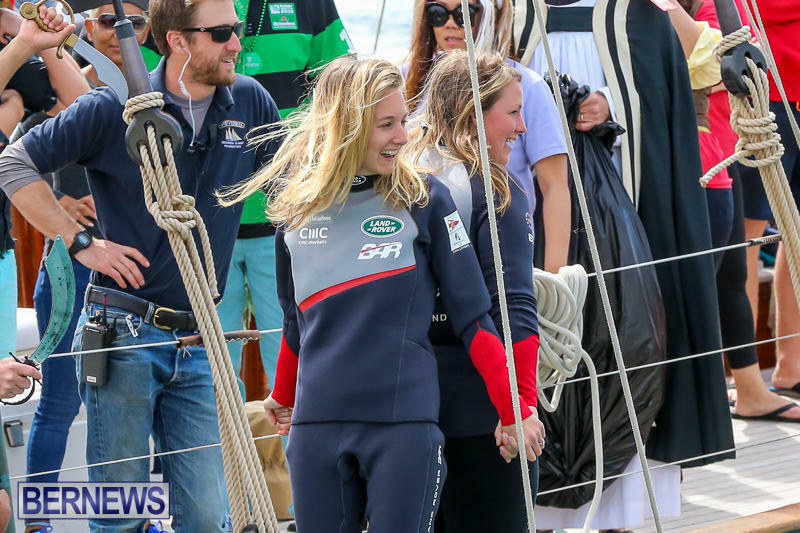 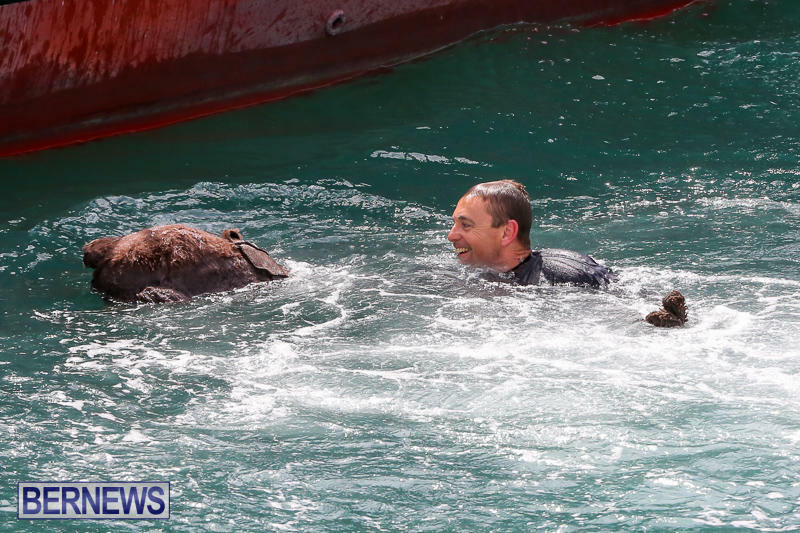 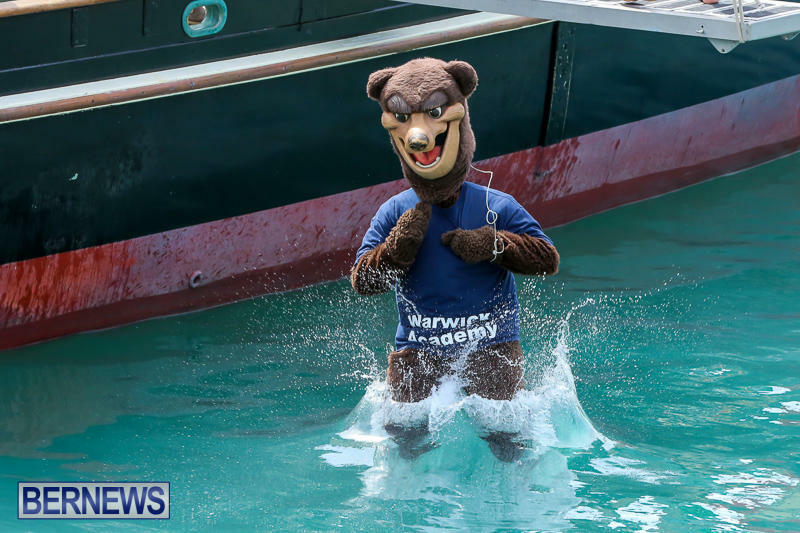 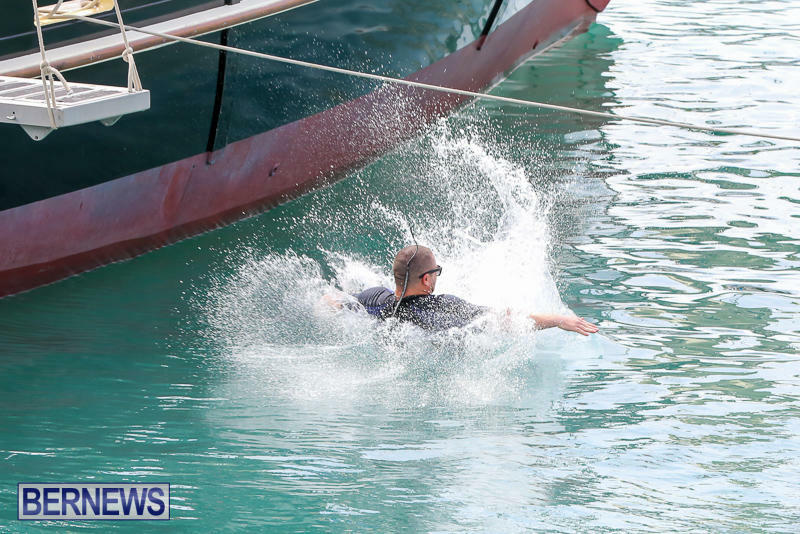 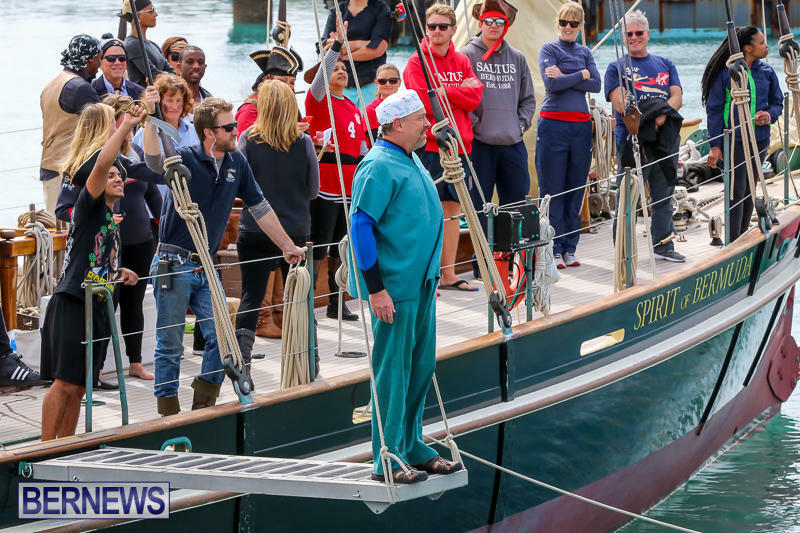 “We encourage everyone to visit here to see who the hostages are and to contribute to Spirit of Bermuda’s sail training programme for Bermuda’s youth. 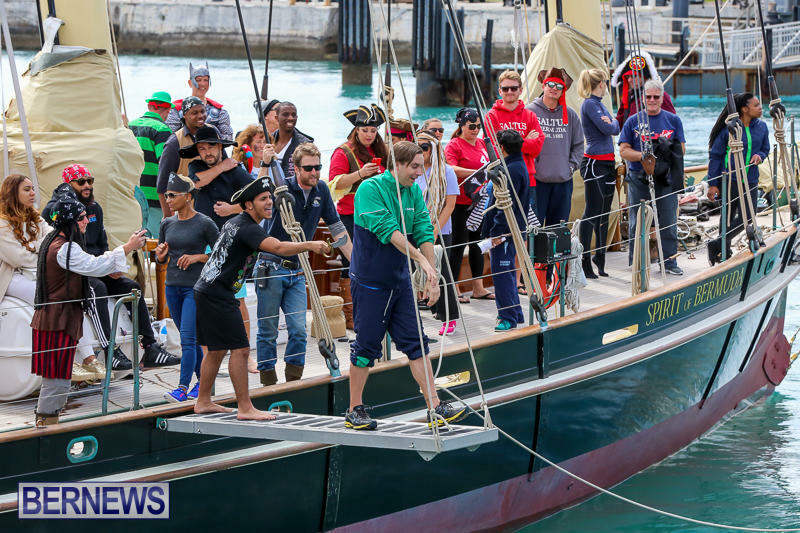 All funds raised go directly to the middle school student voyages. 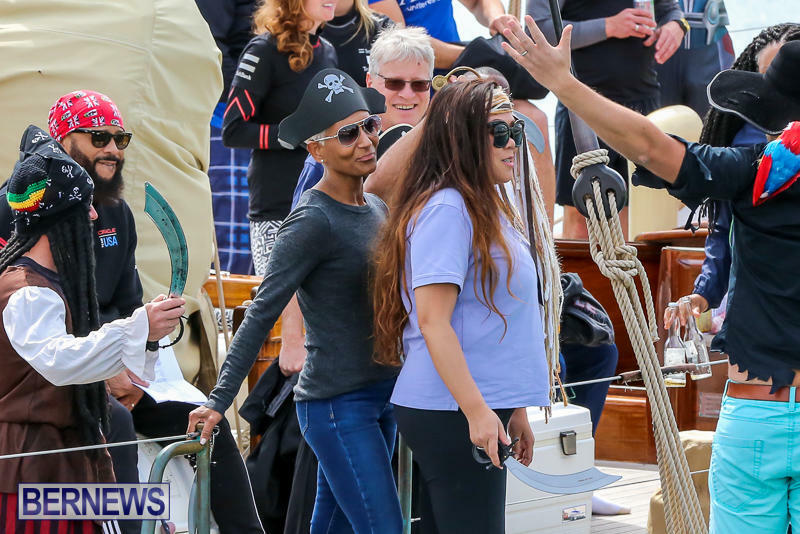 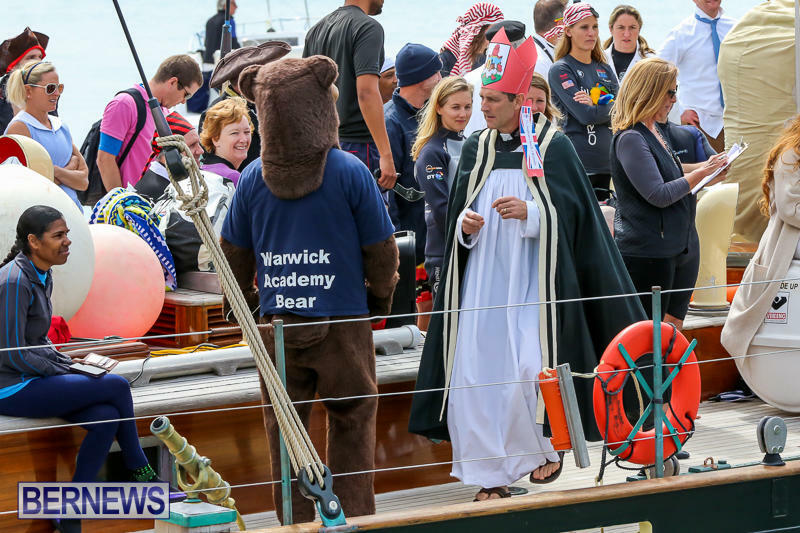 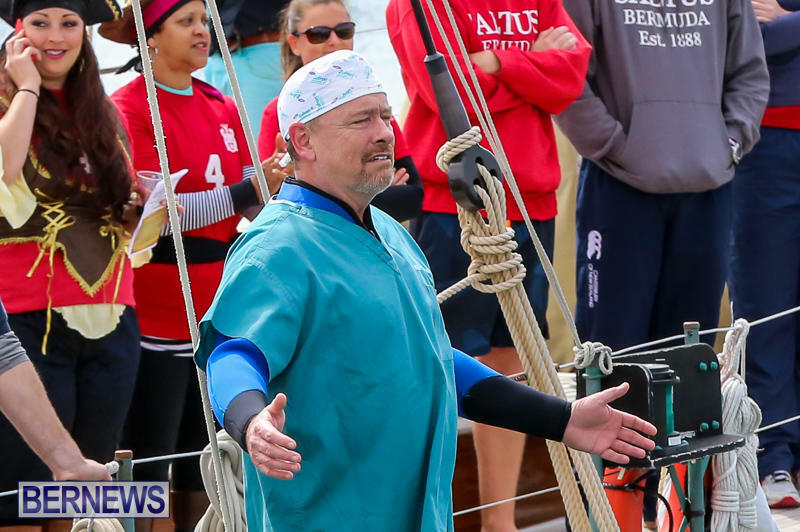 Certain folk and sailboats – Onion Juice must despise this event.